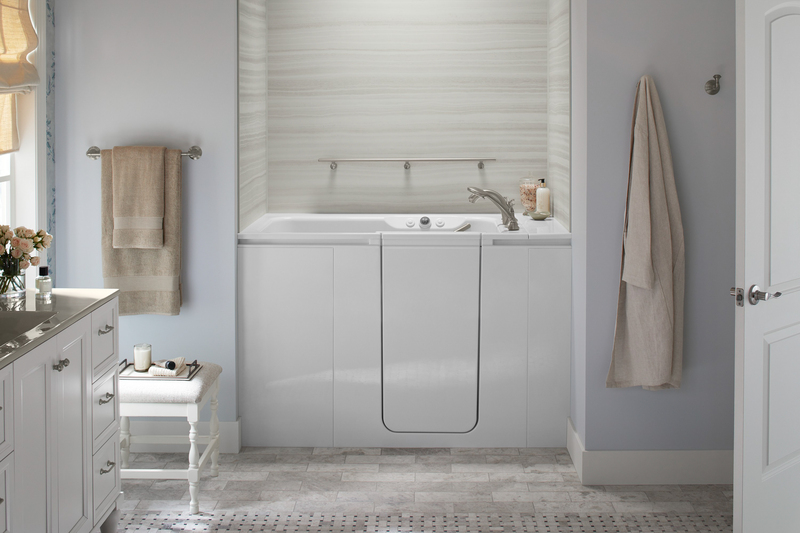 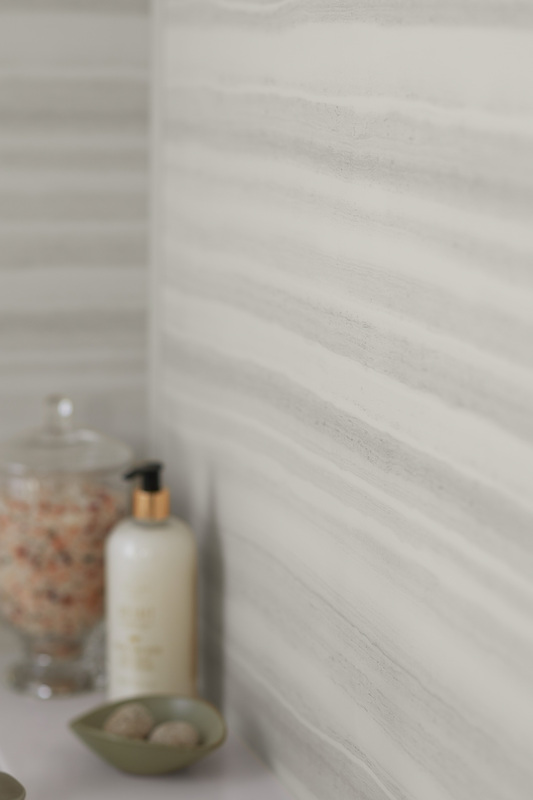 As a certified Kohler dealer, Home Smart offers the finest walk in tubs available. 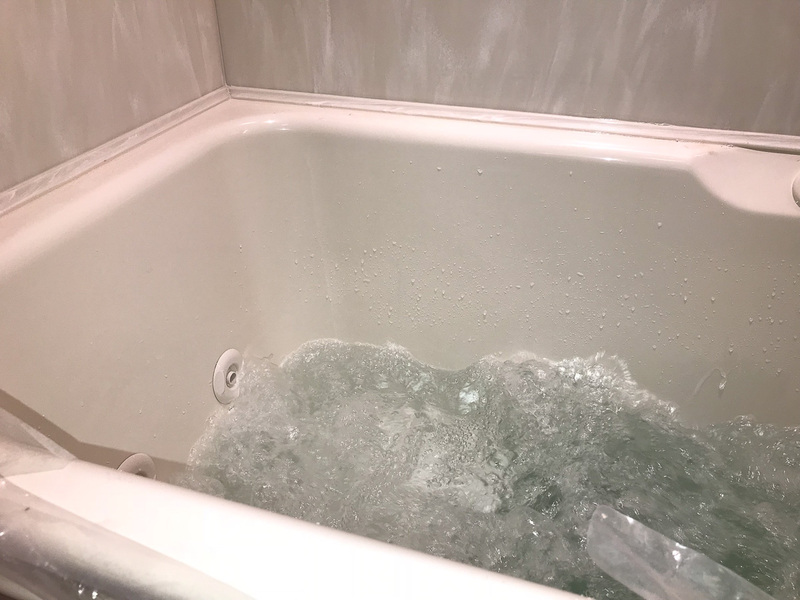 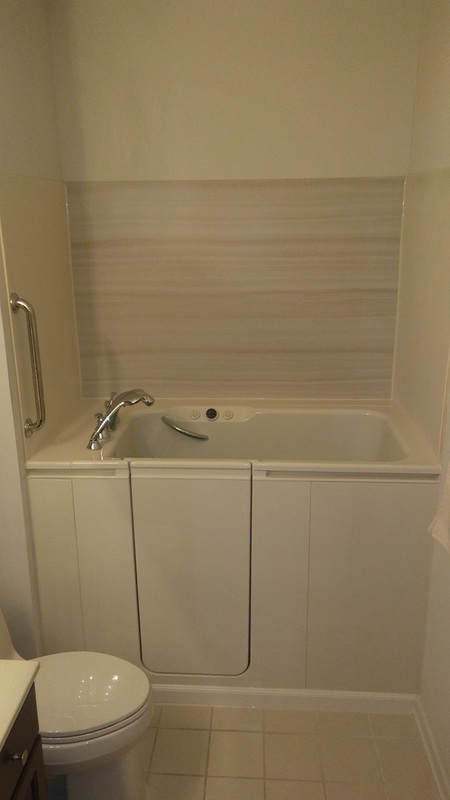 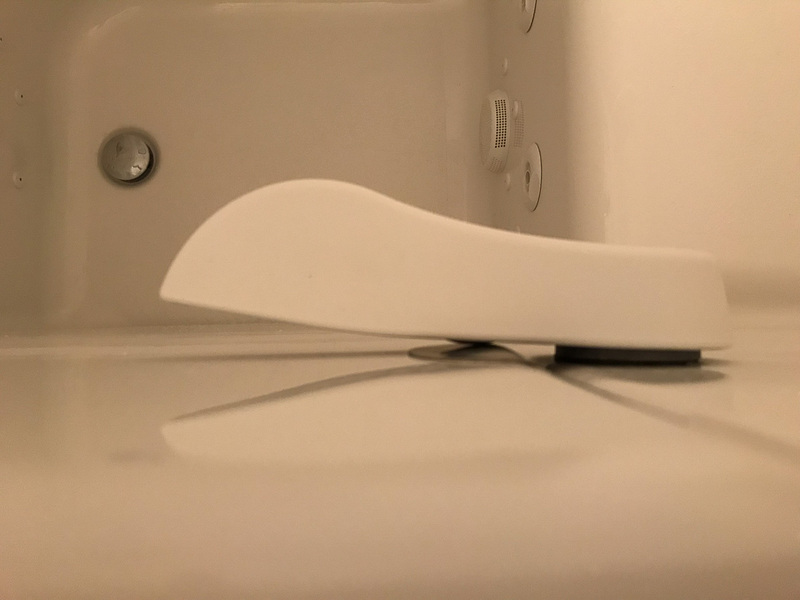 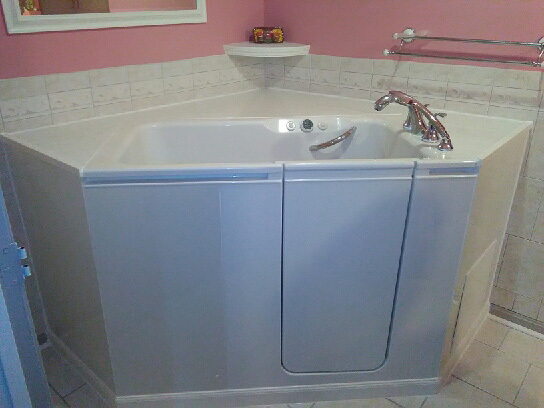 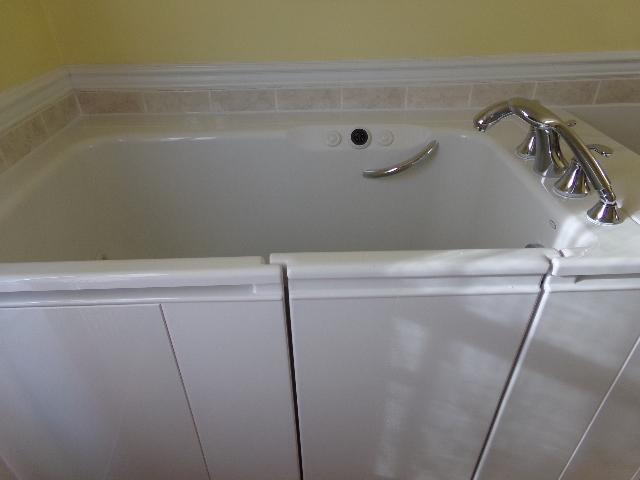 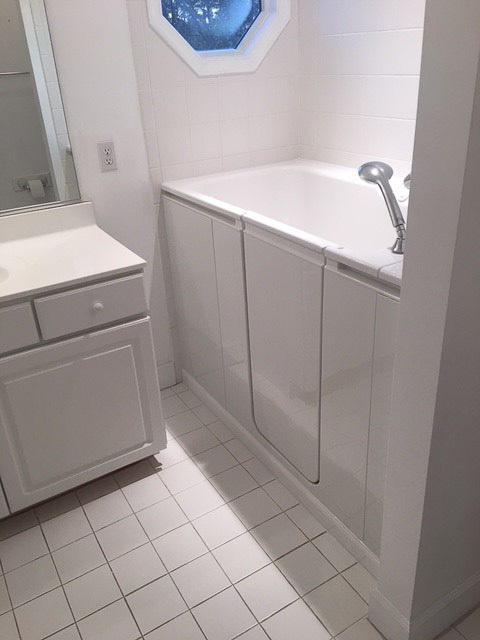 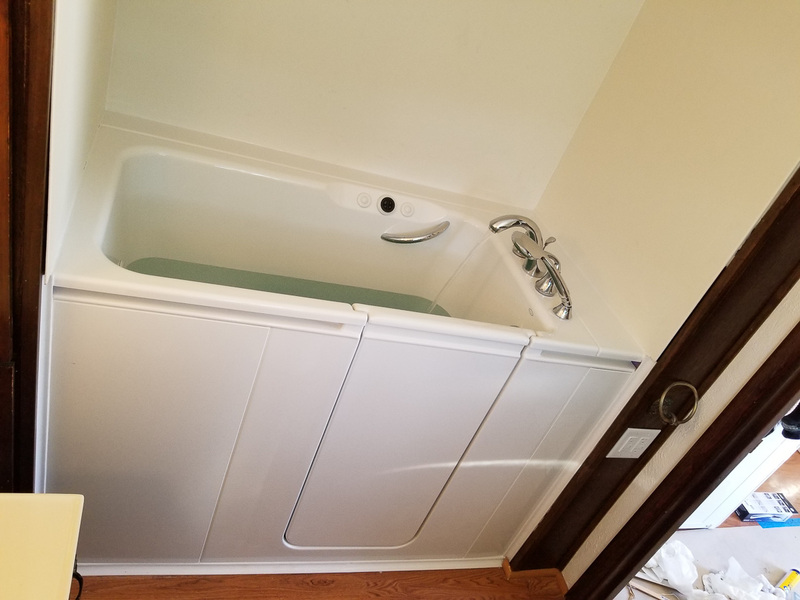 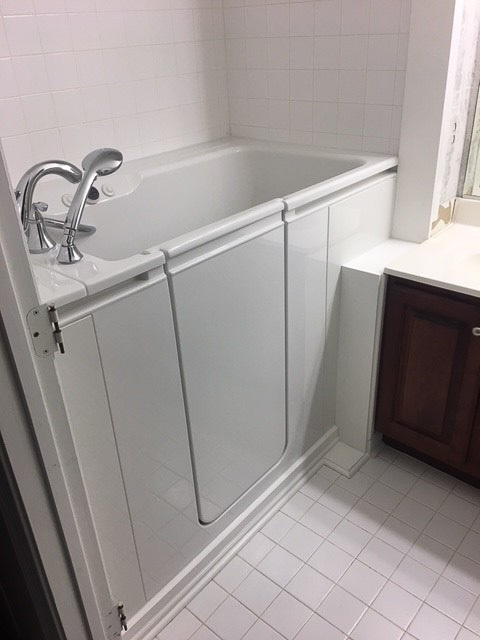 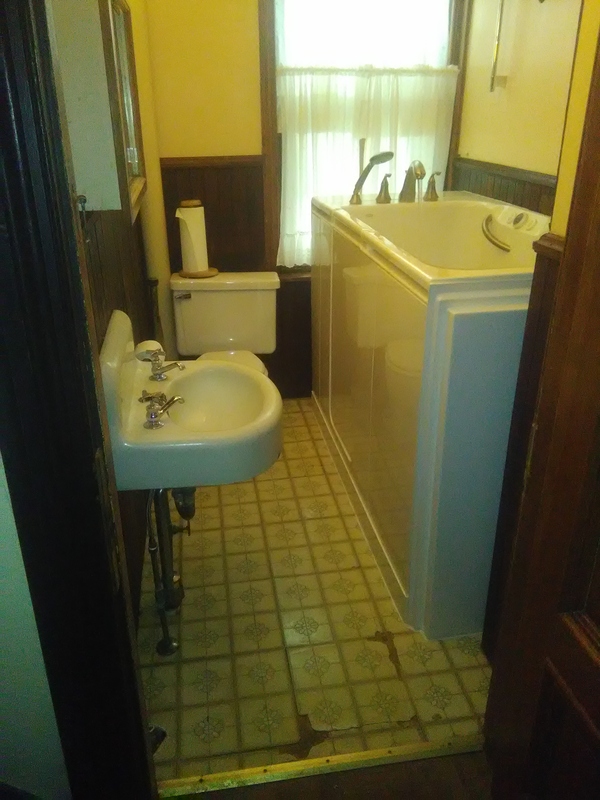 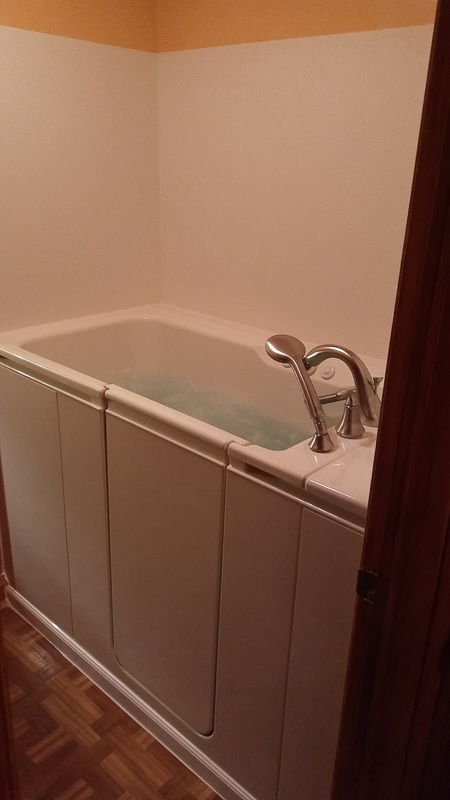 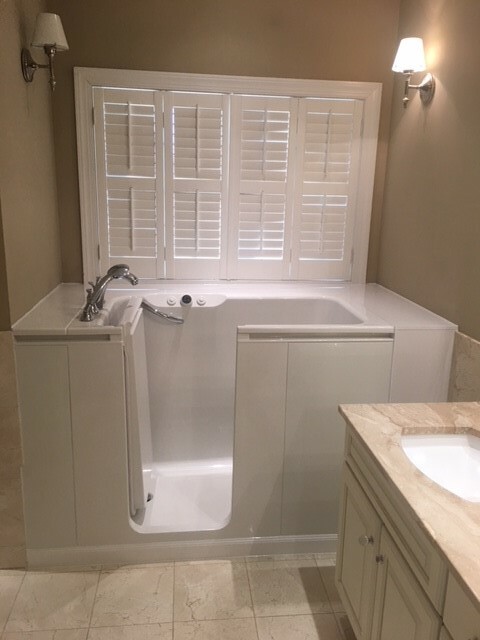 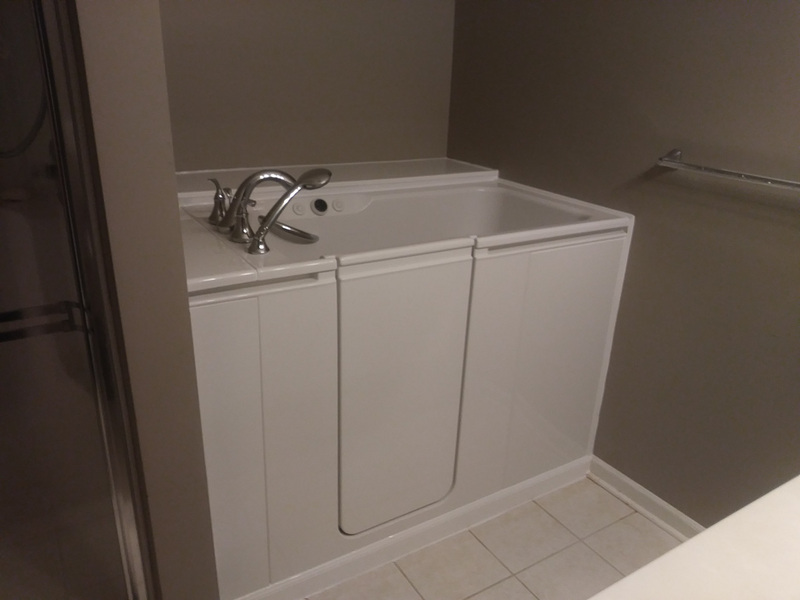 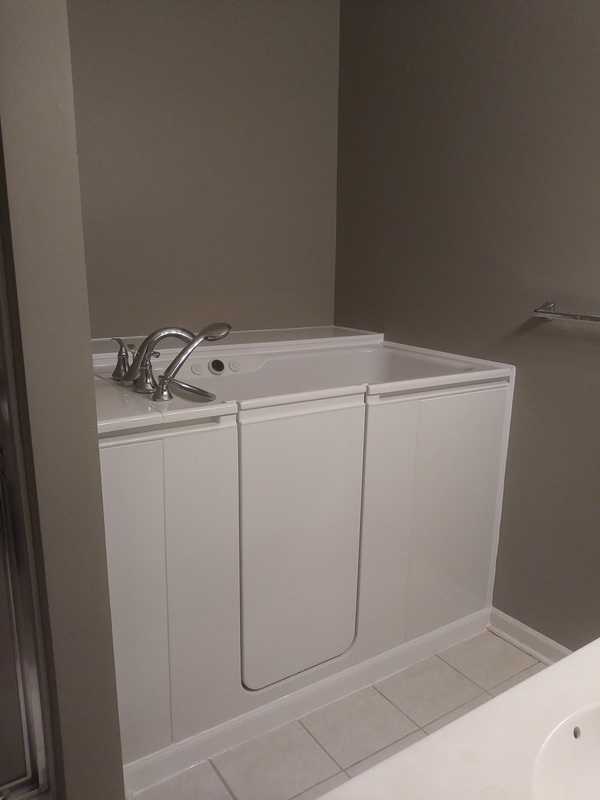 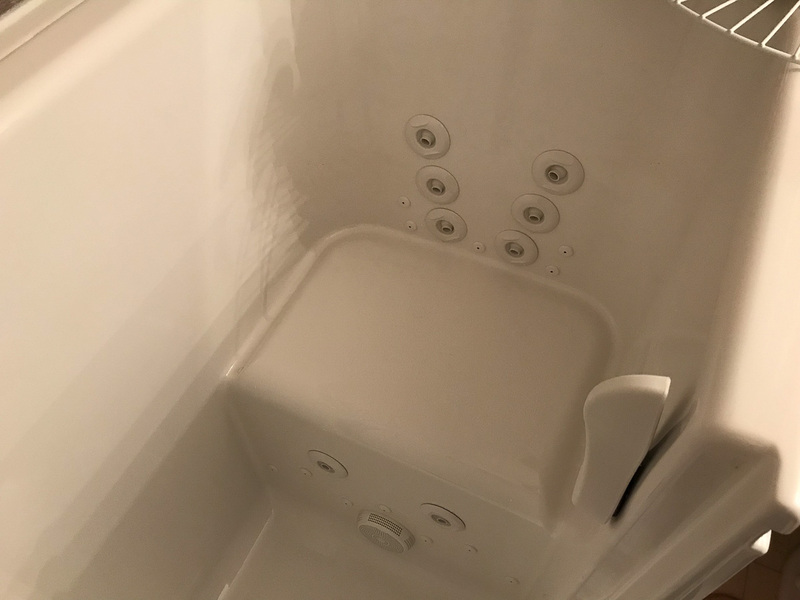 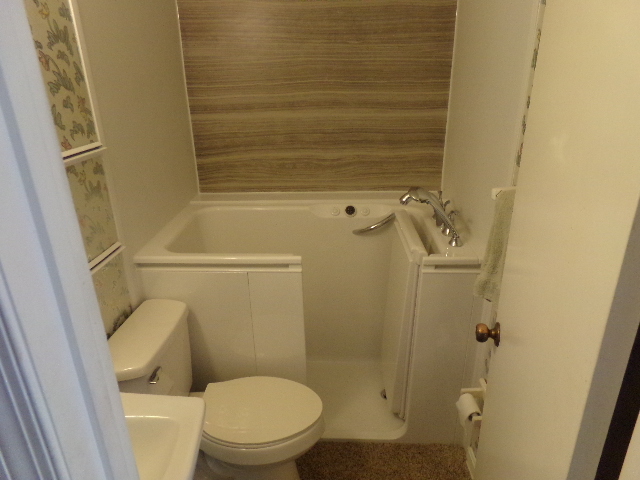 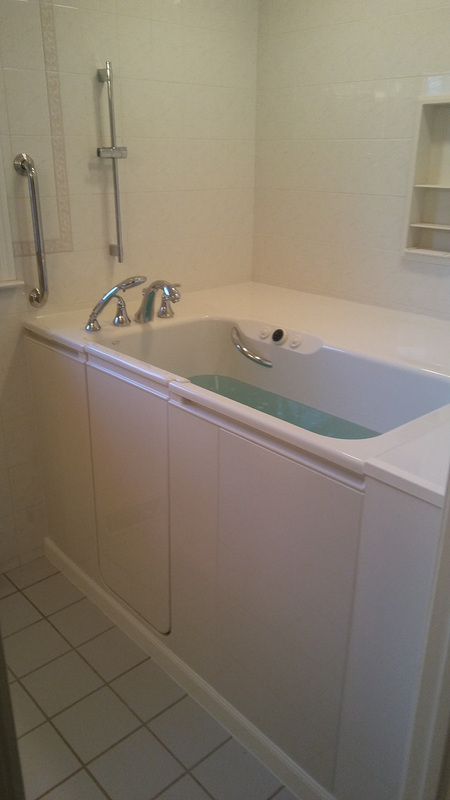 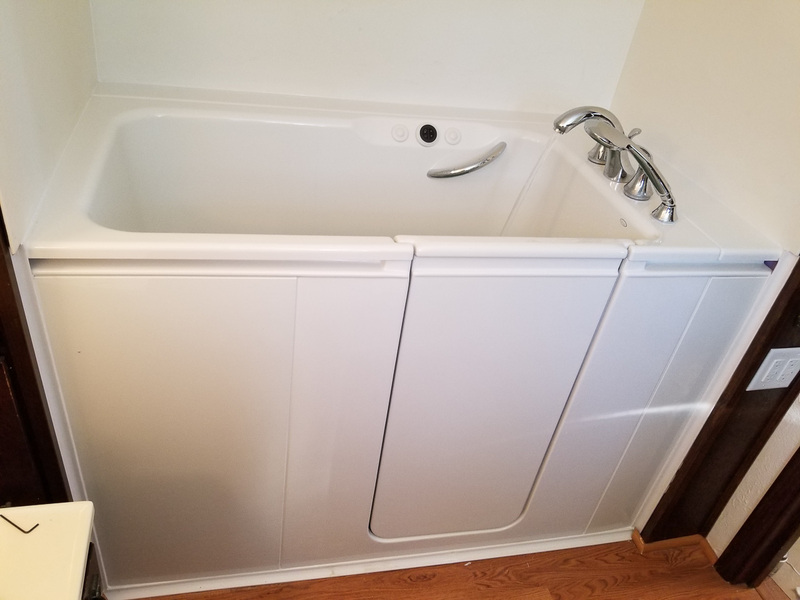 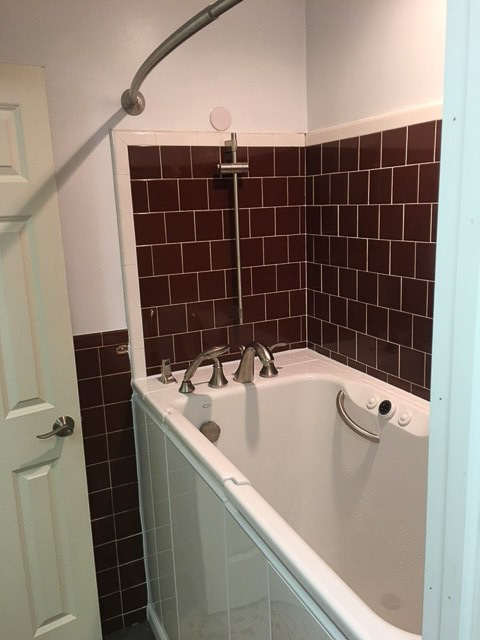 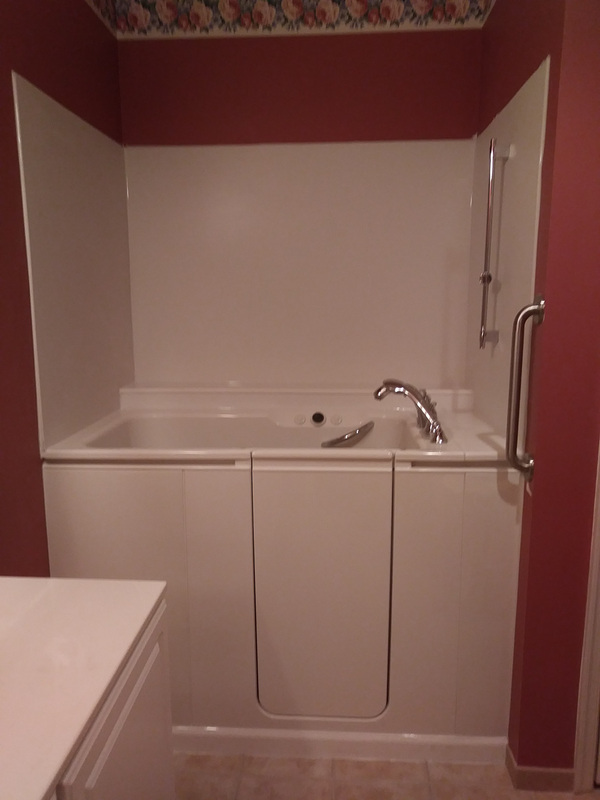 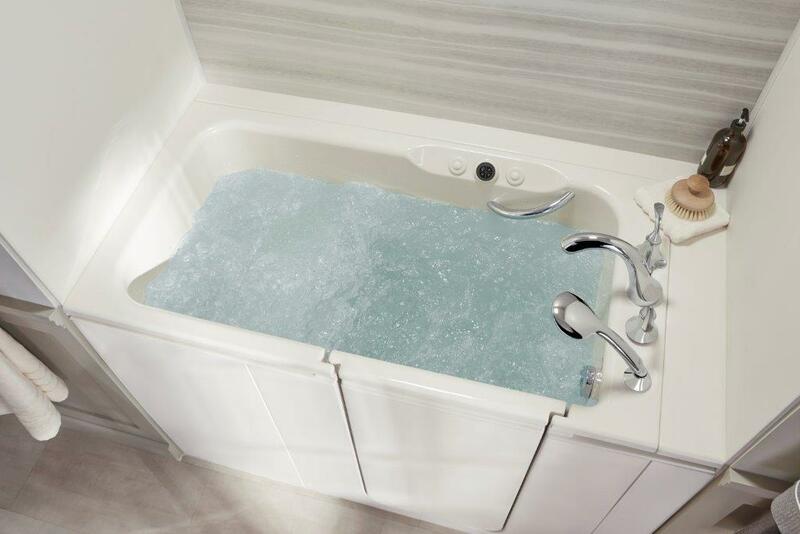 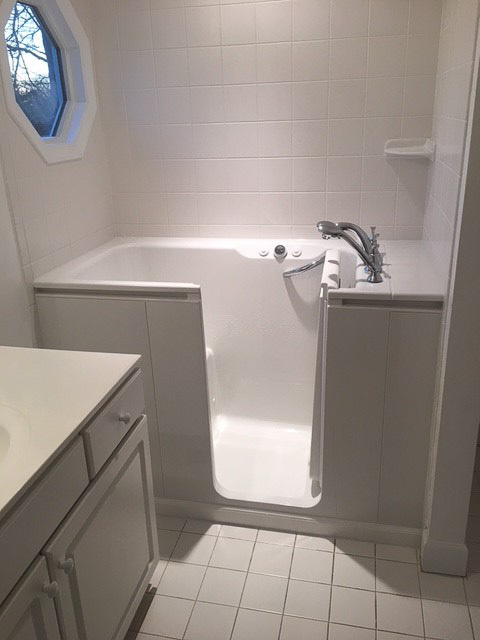 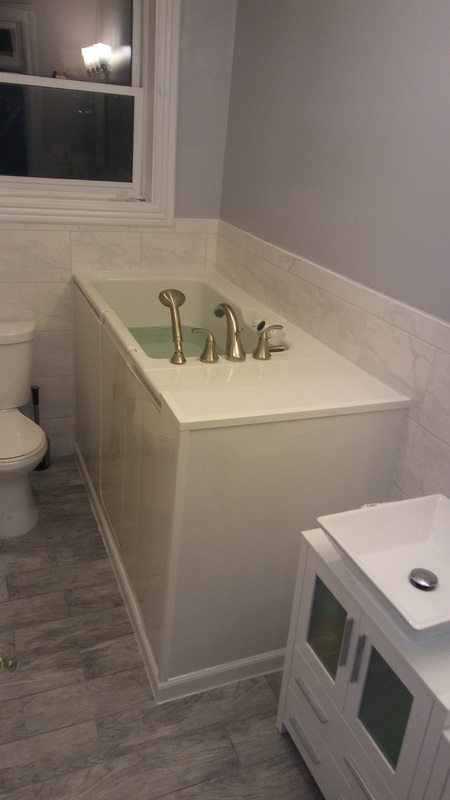 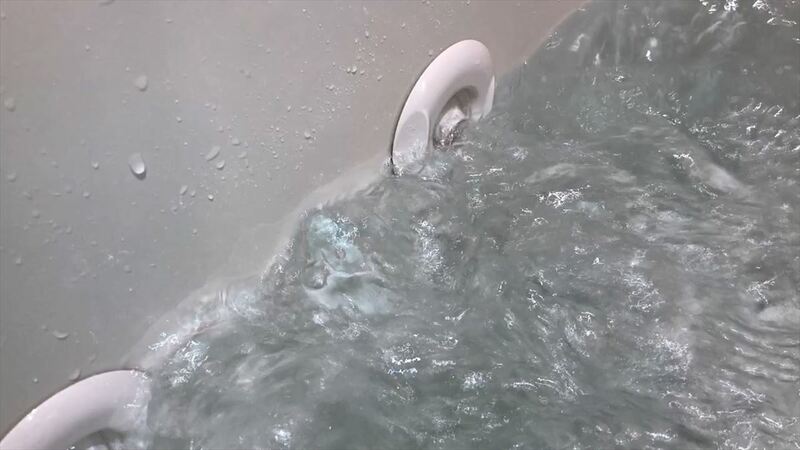 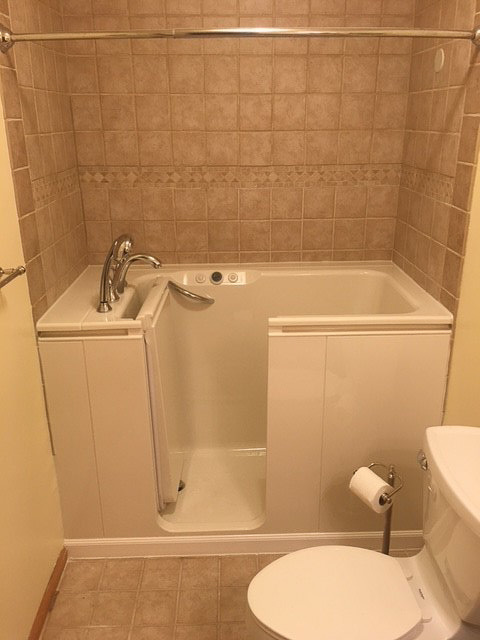 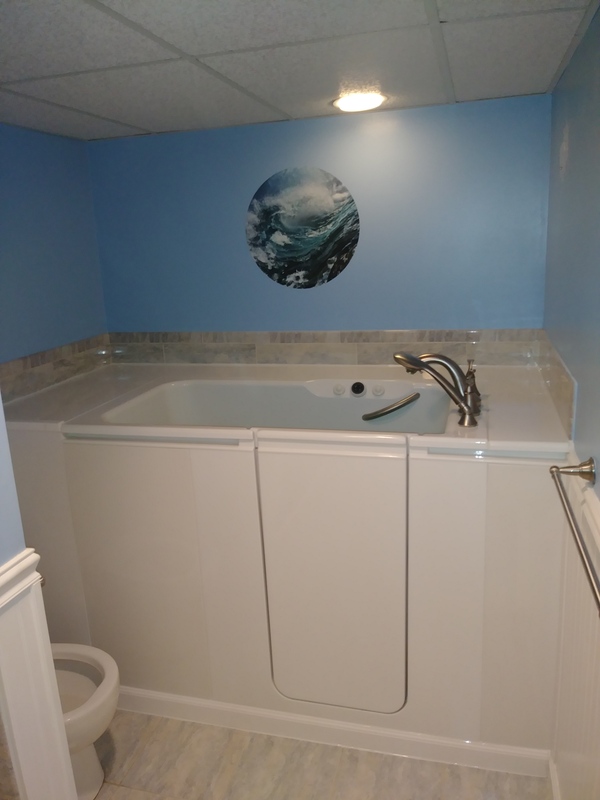 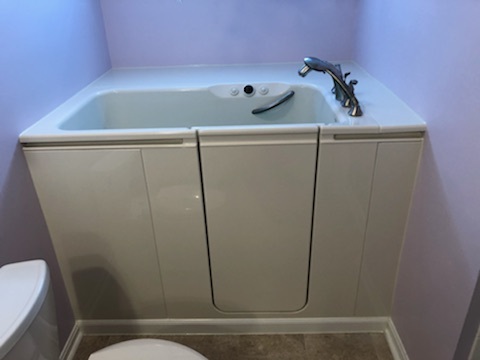 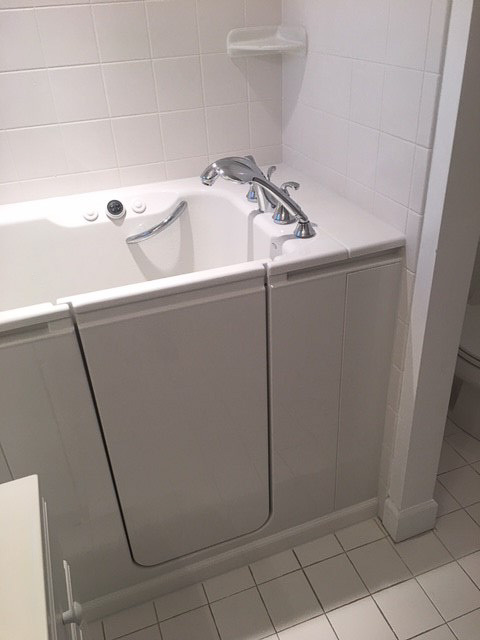 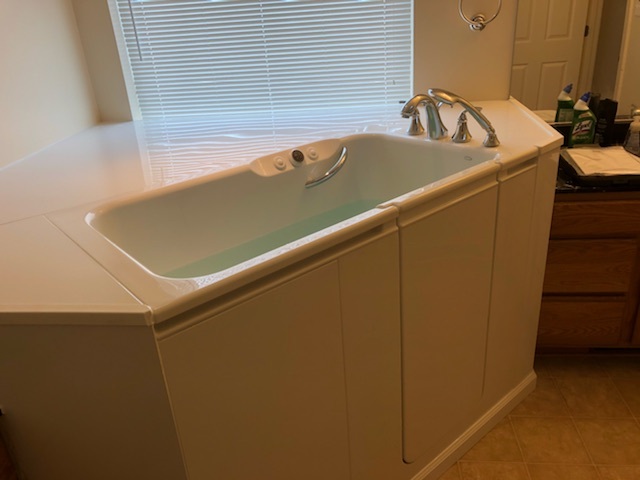 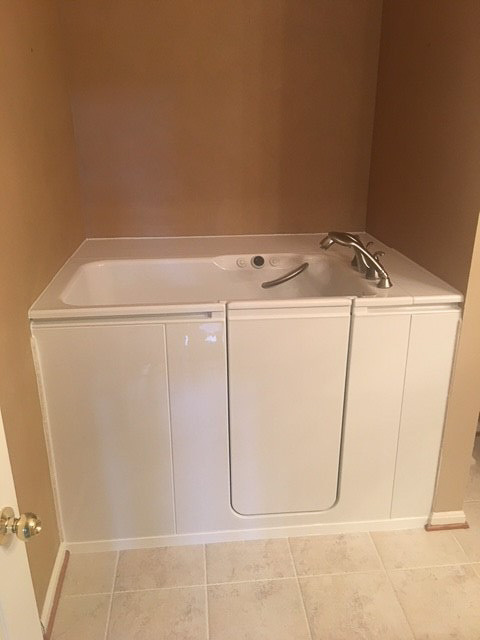 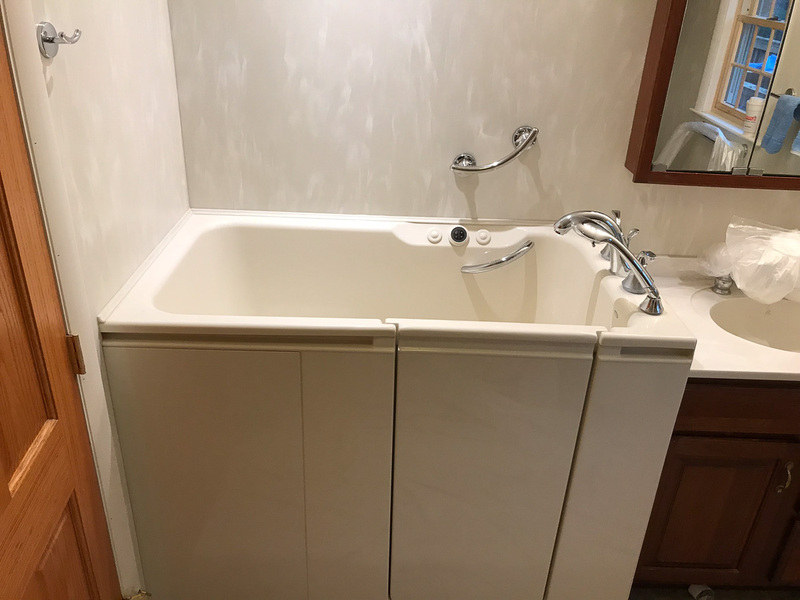 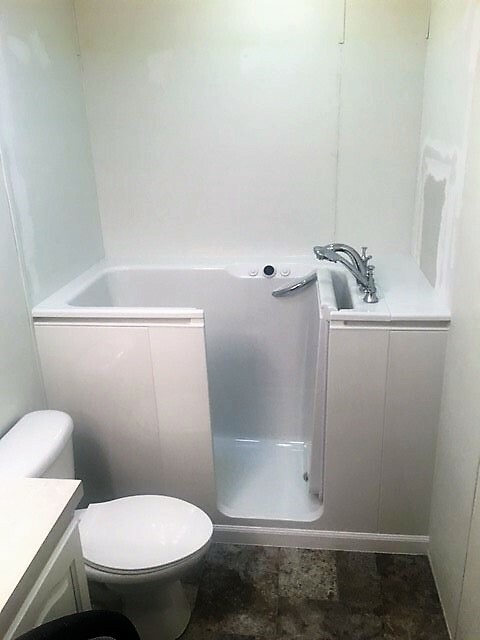 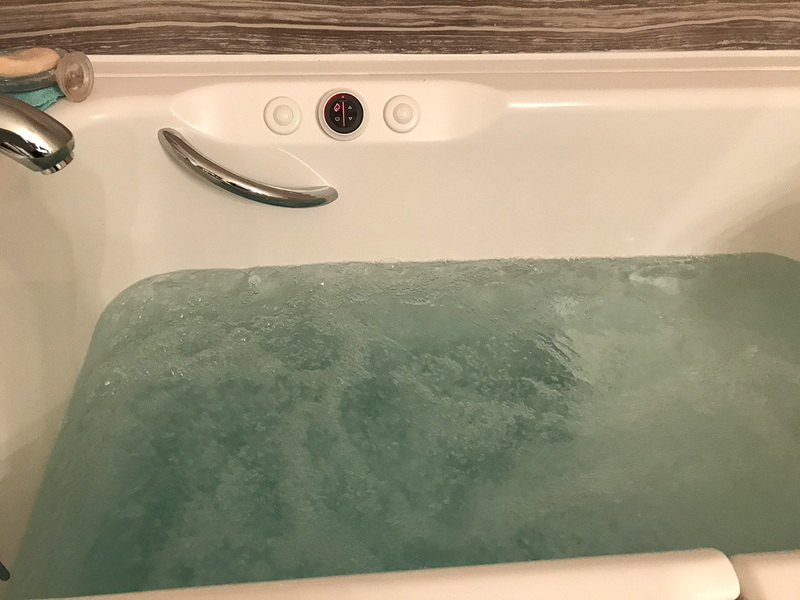 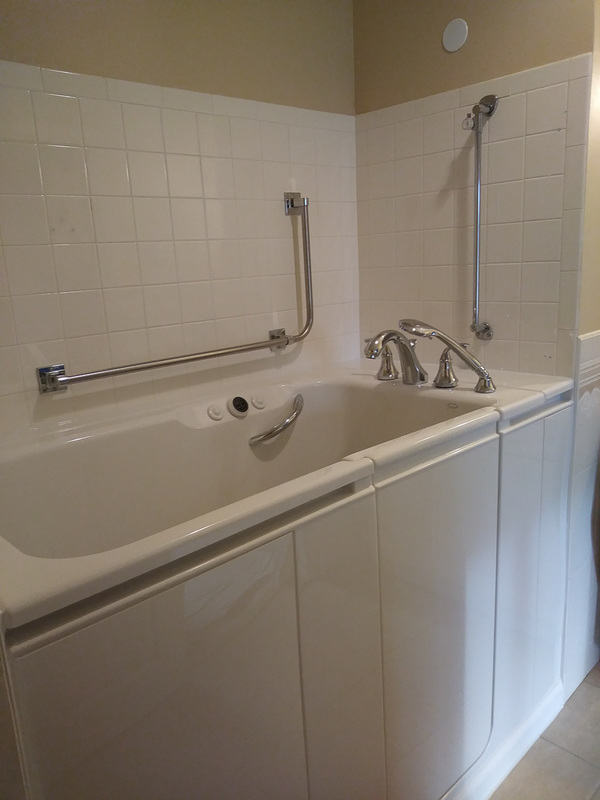 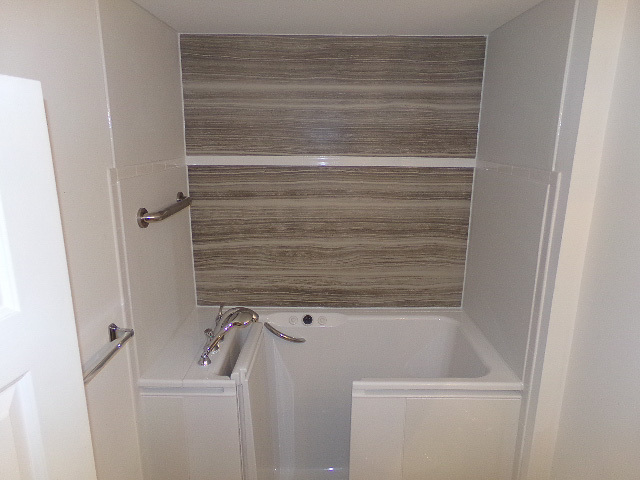 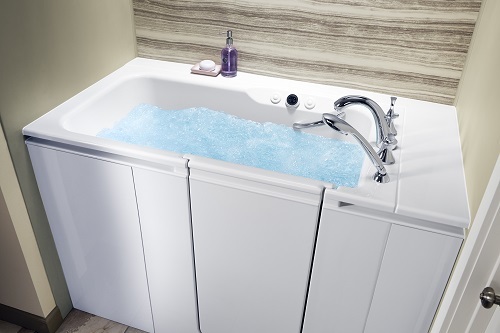 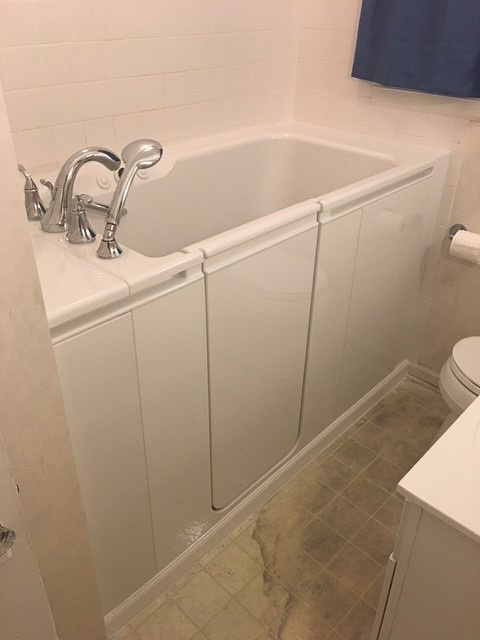 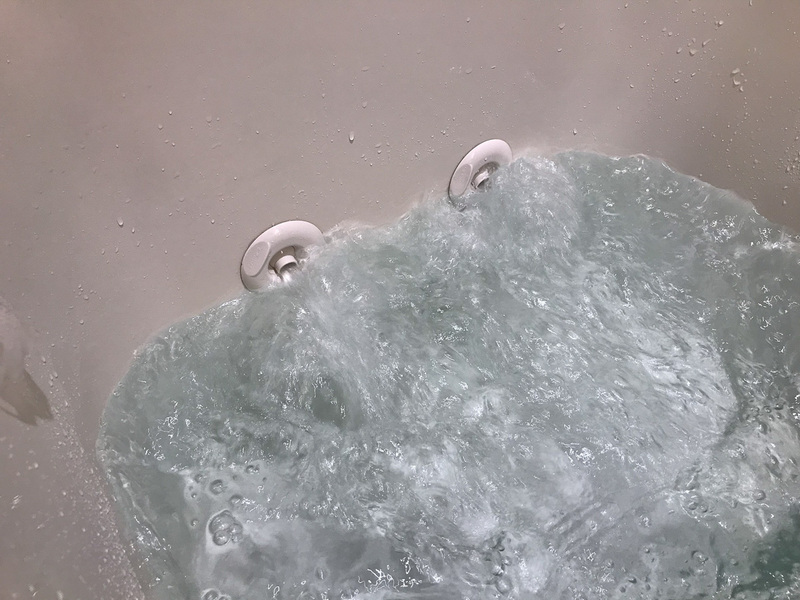 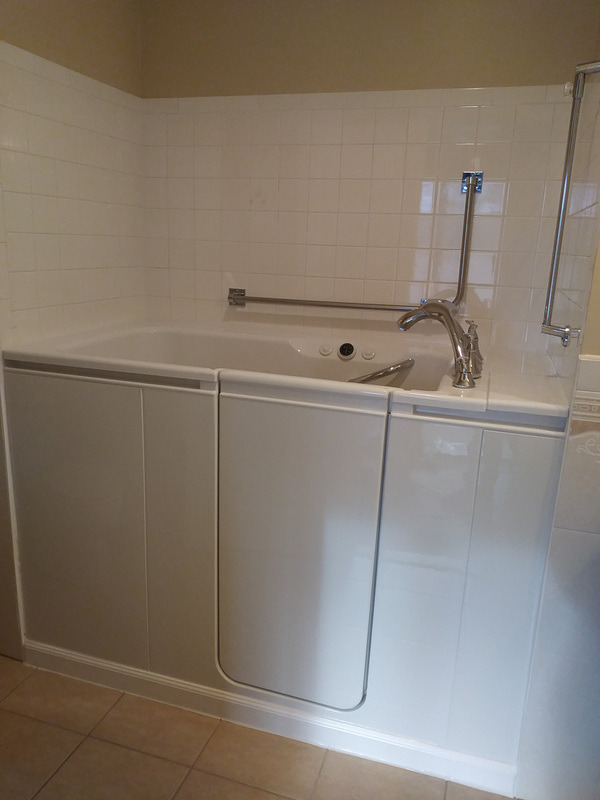 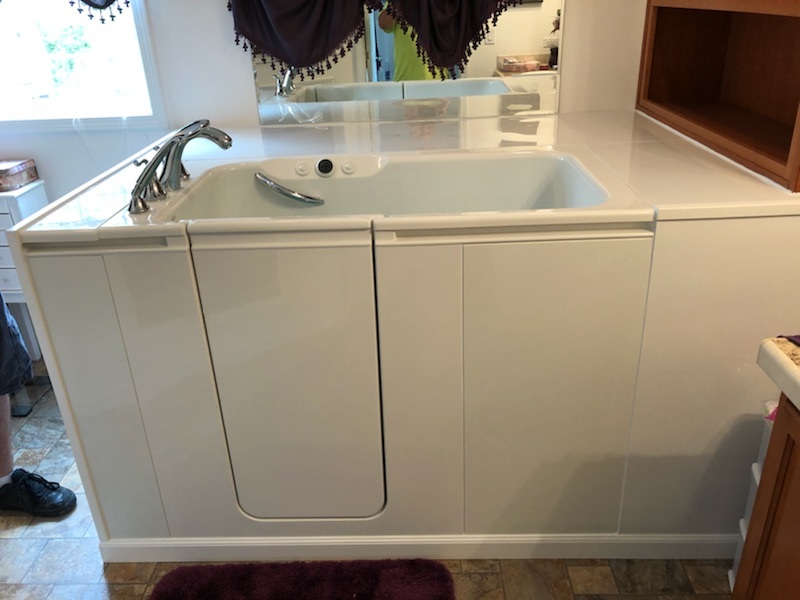 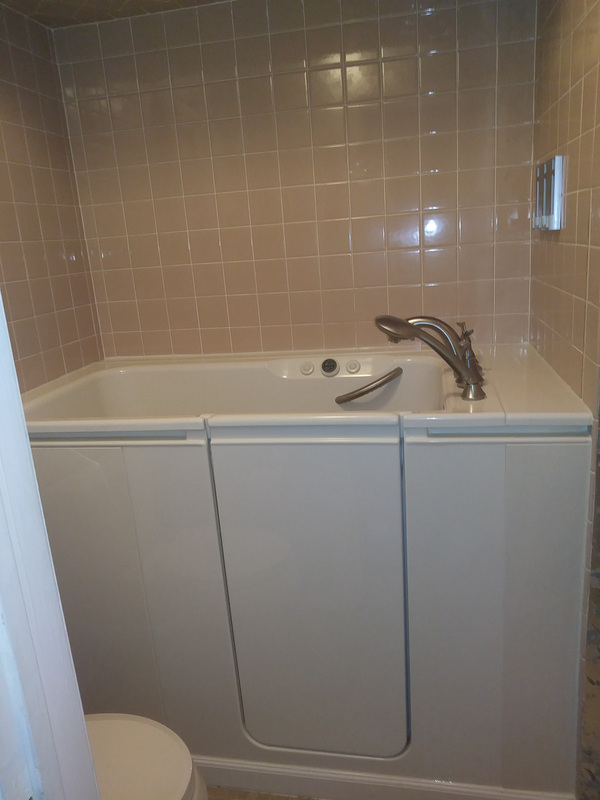 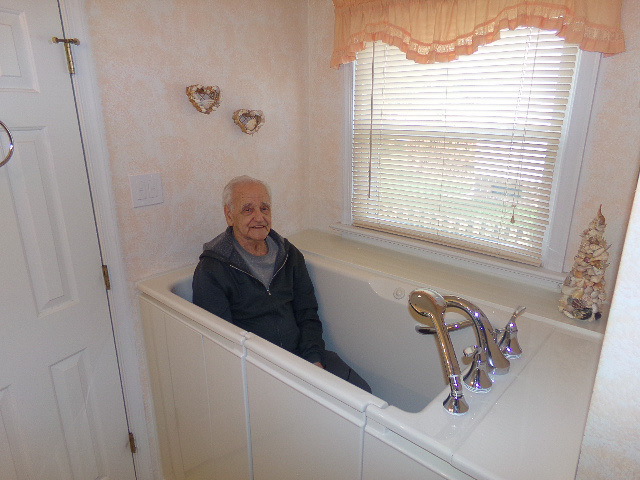 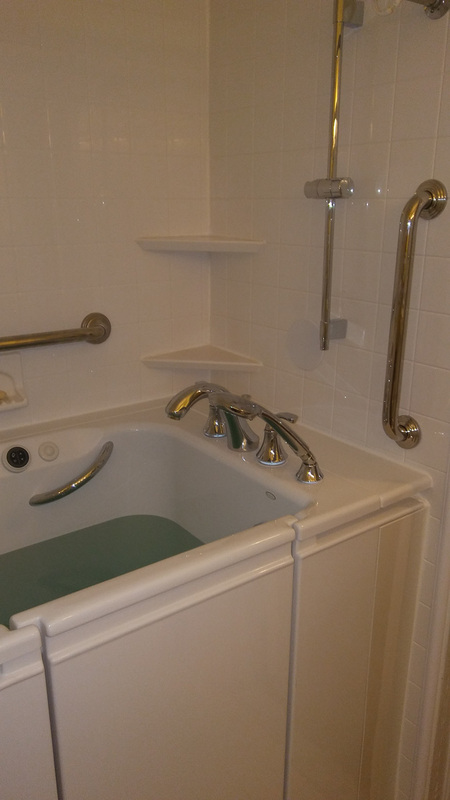 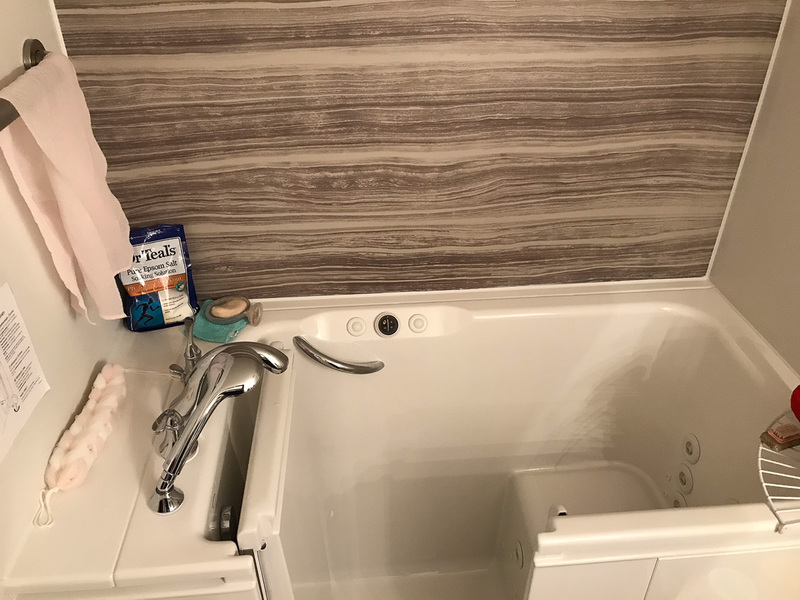 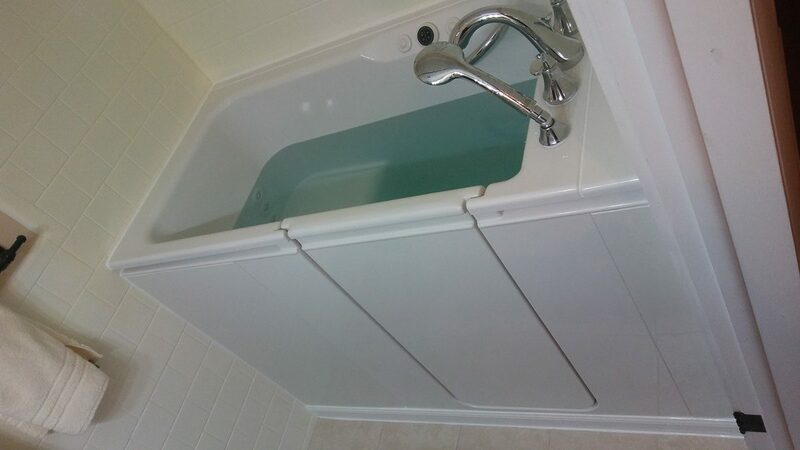 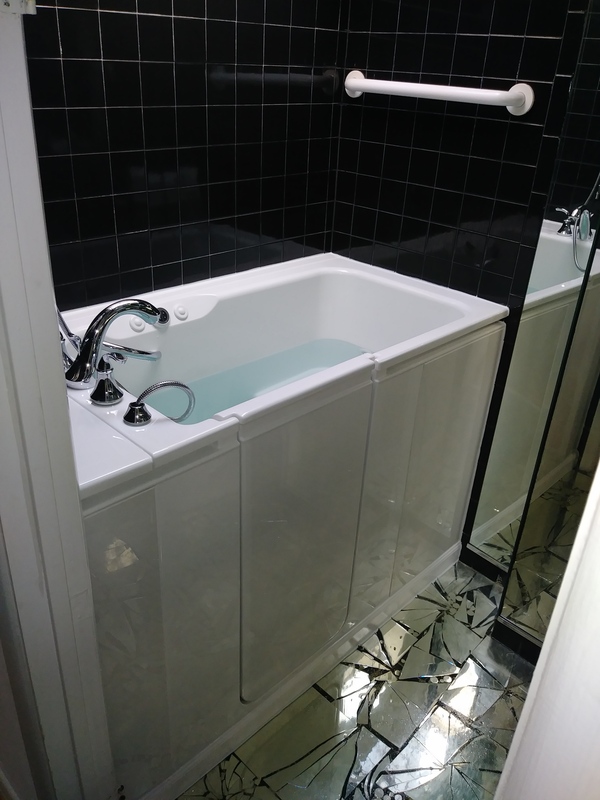 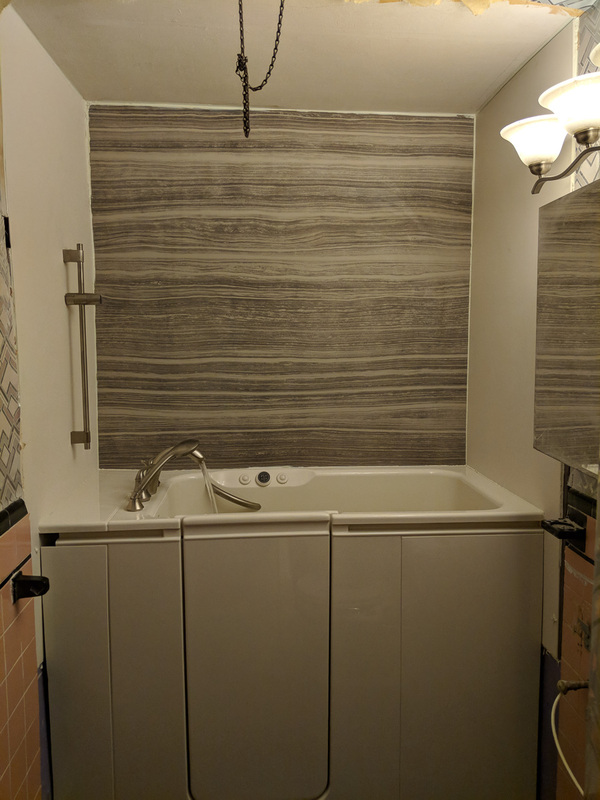 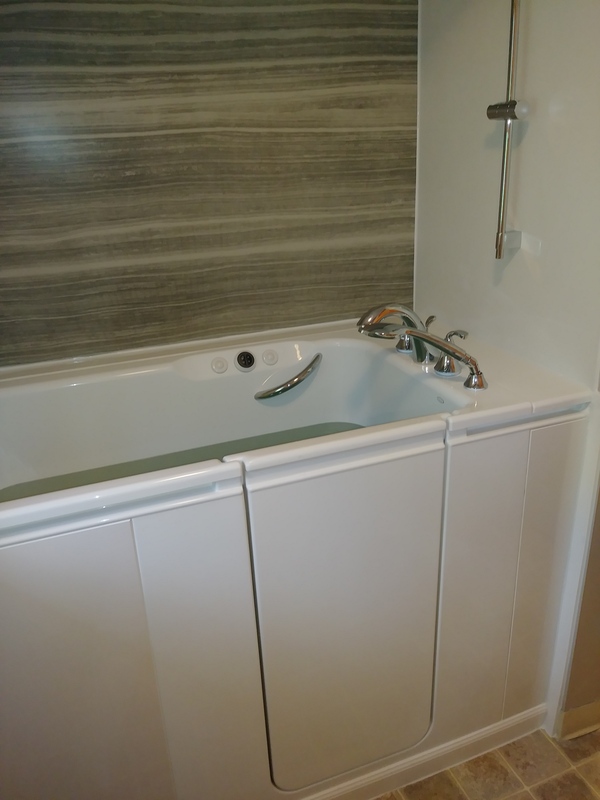 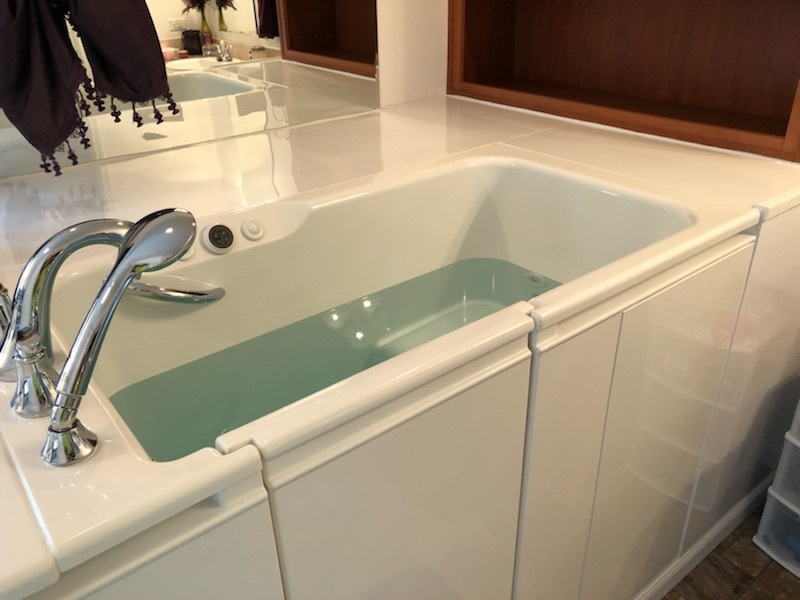 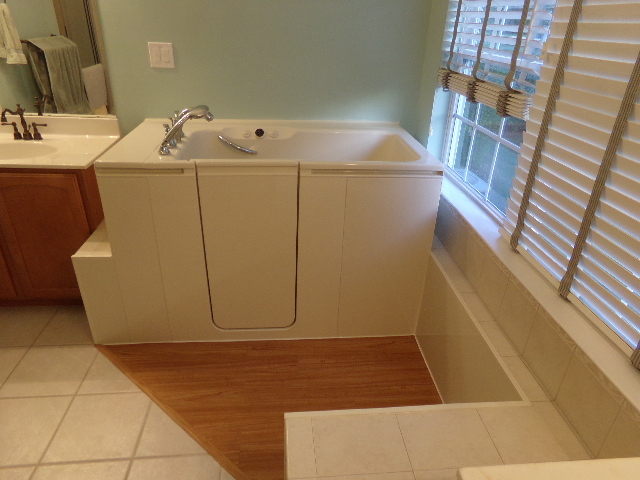 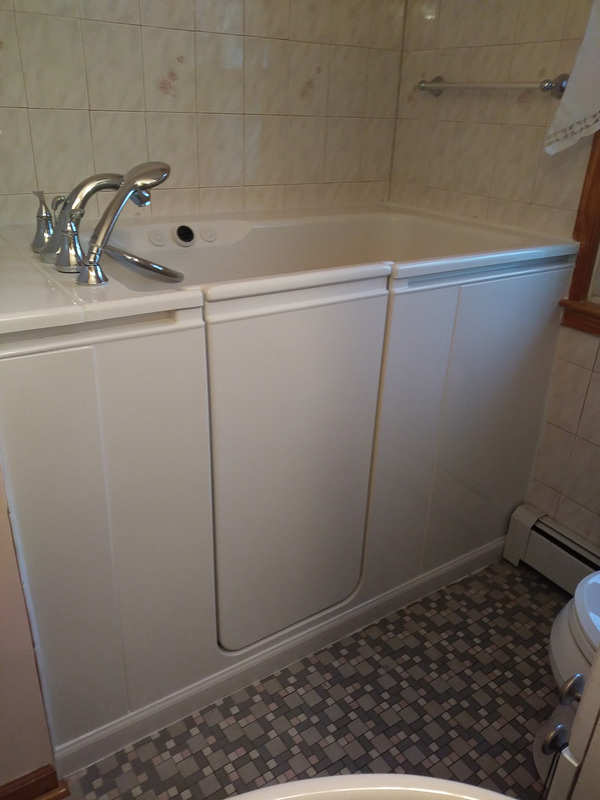 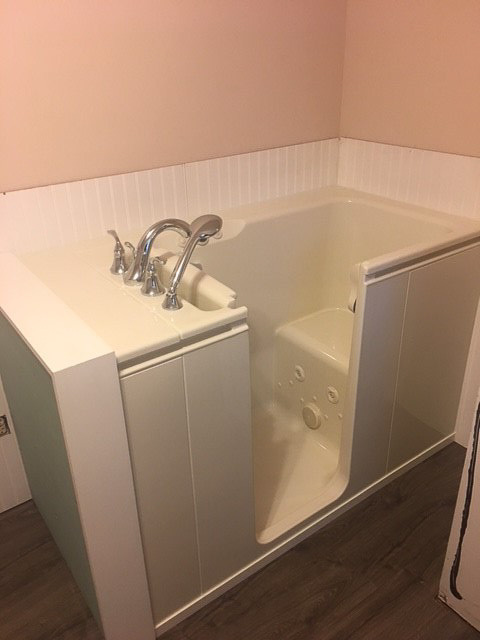 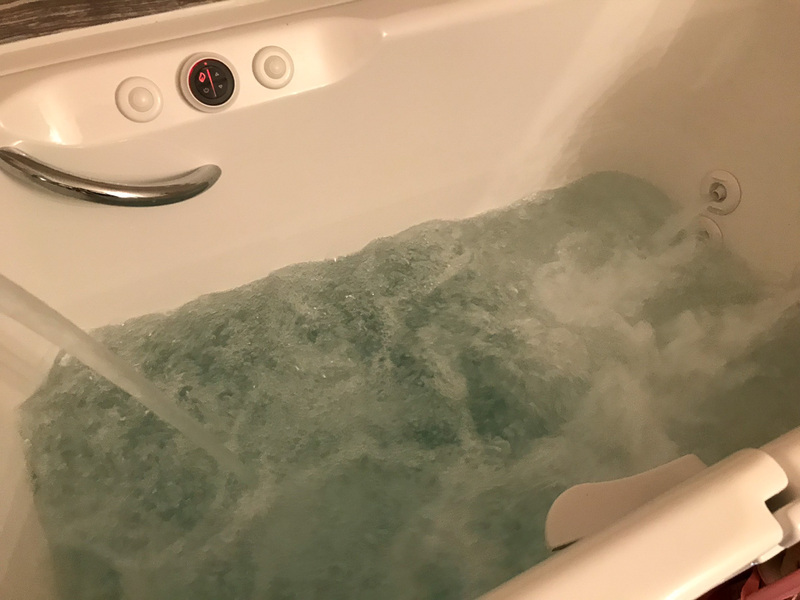 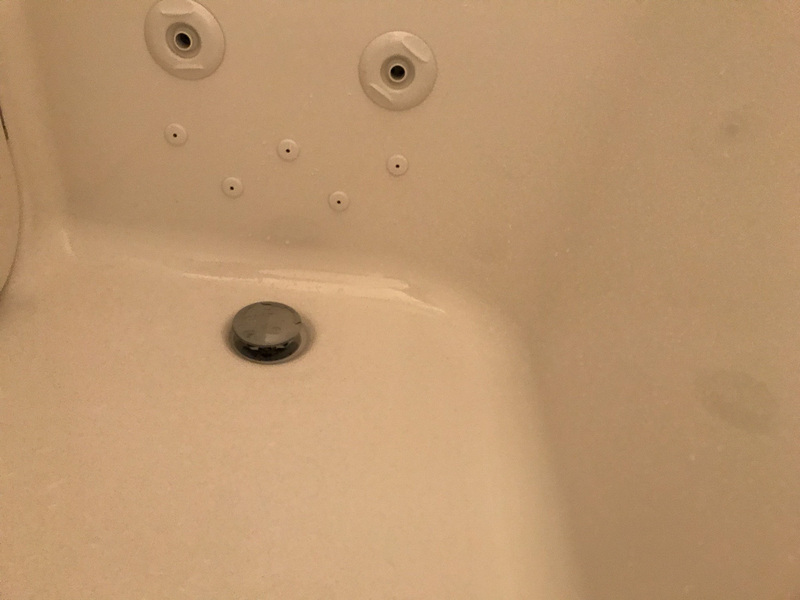 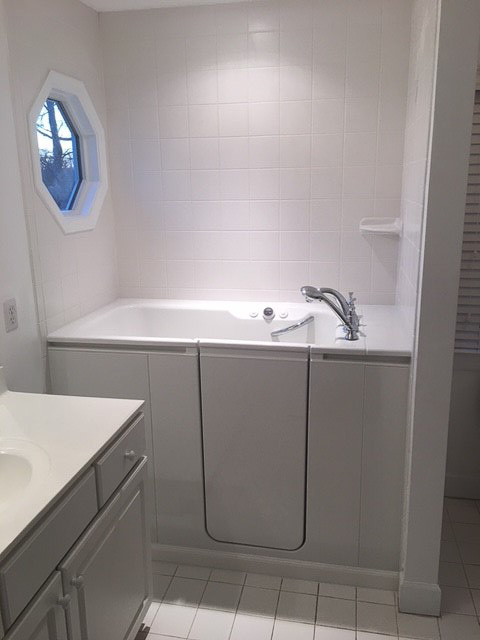 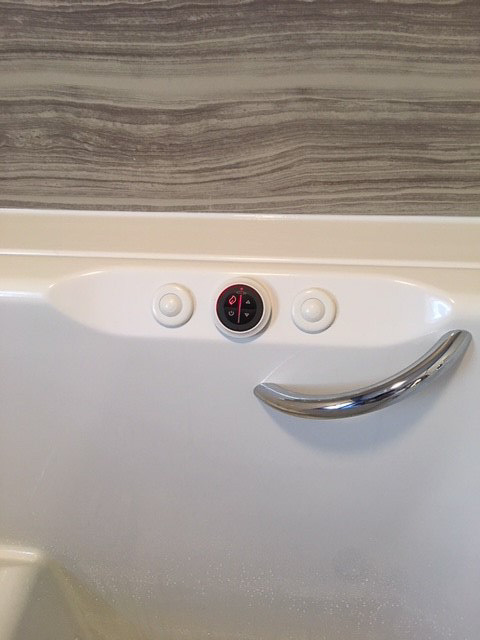 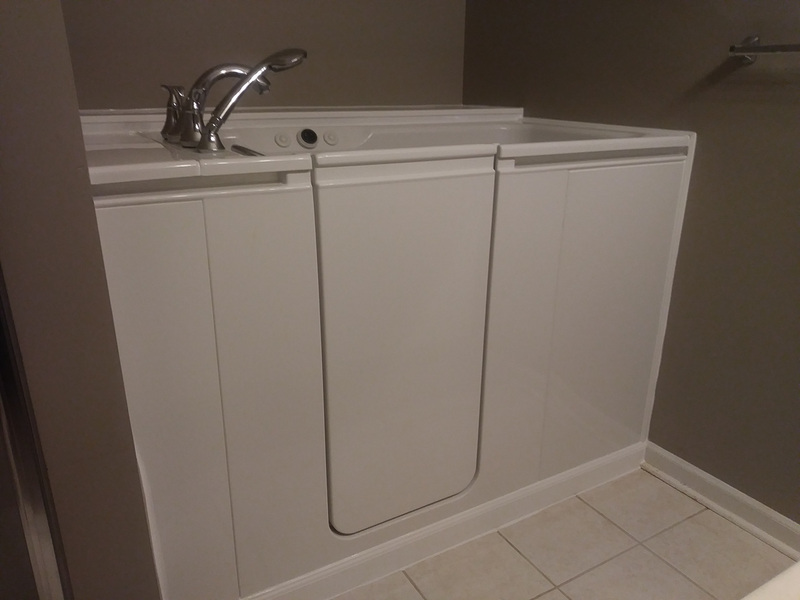 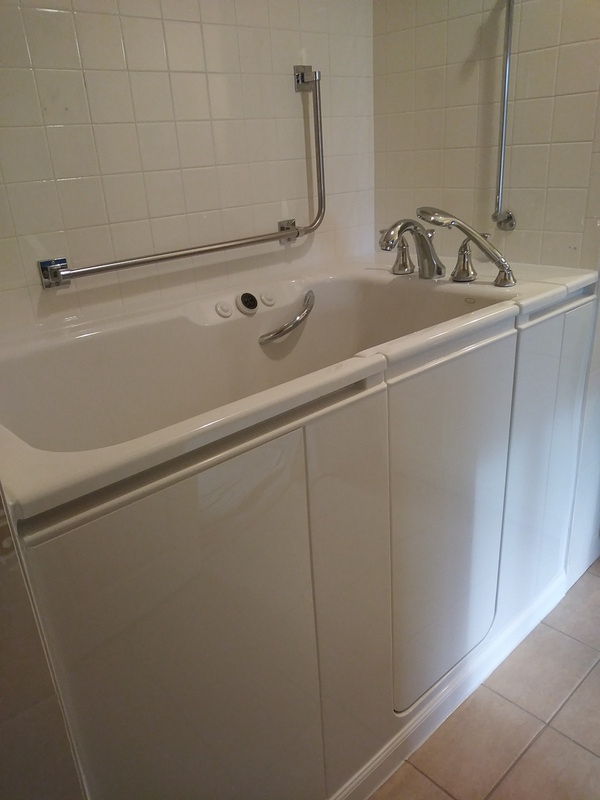 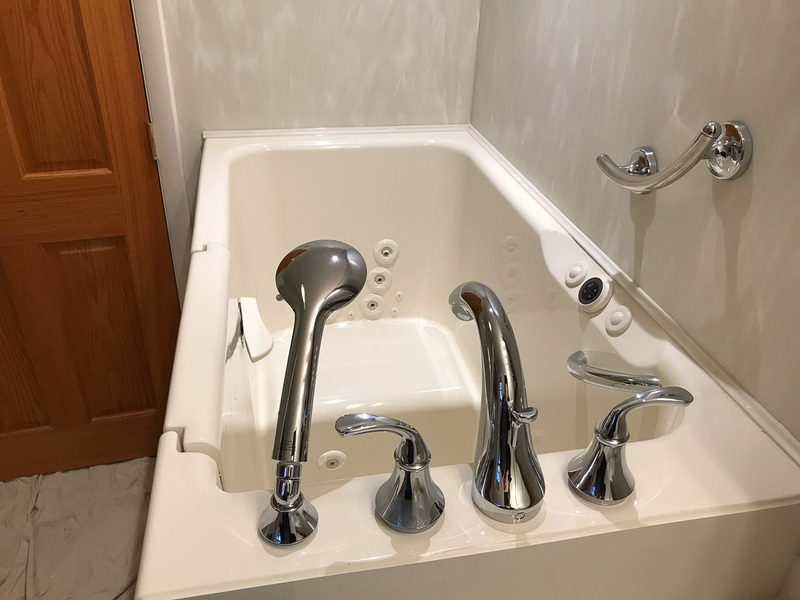 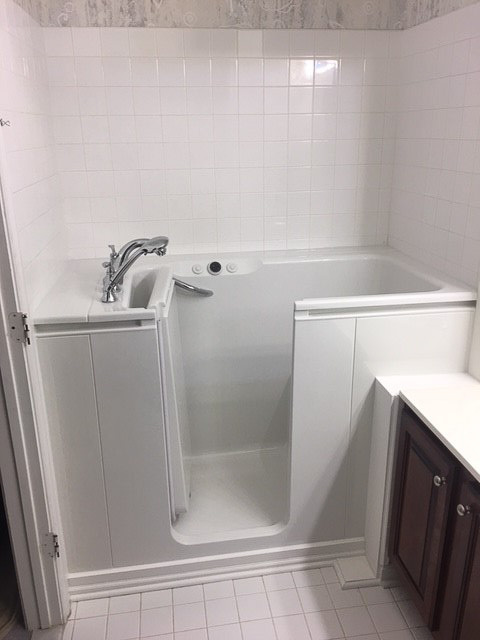 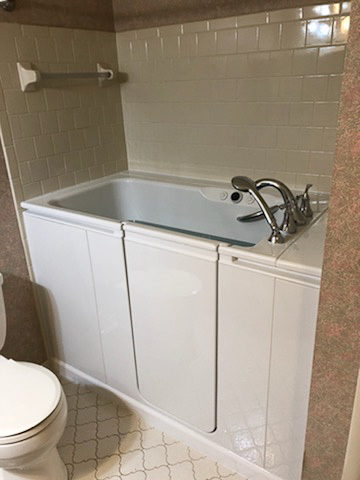 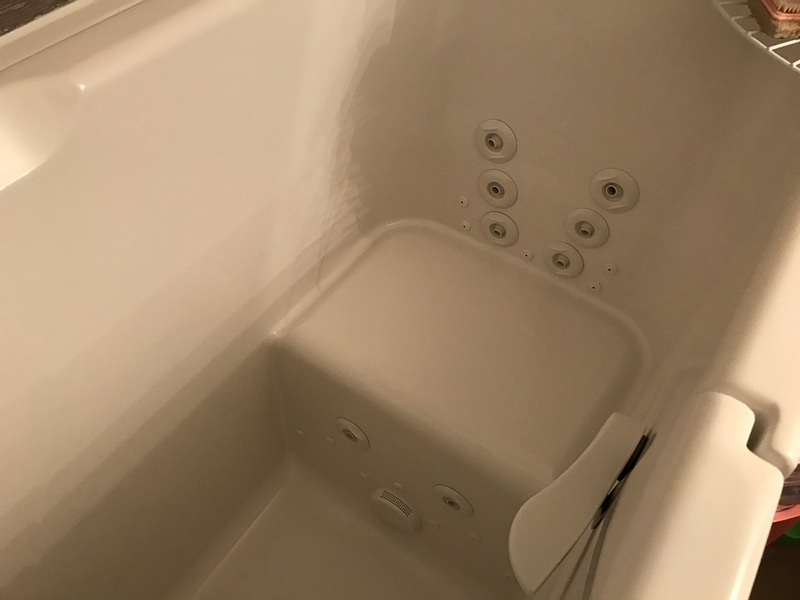 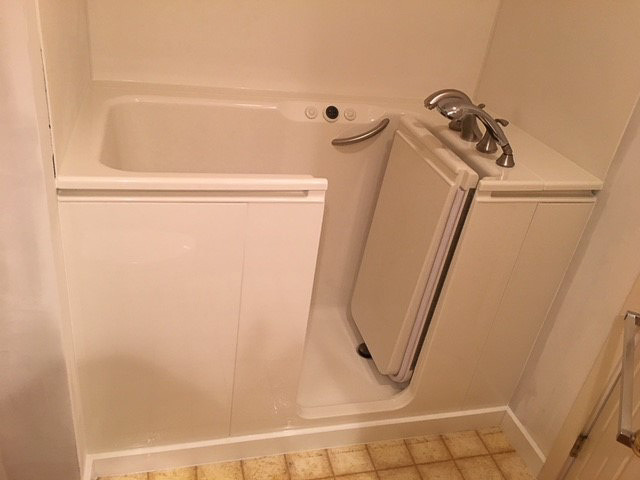 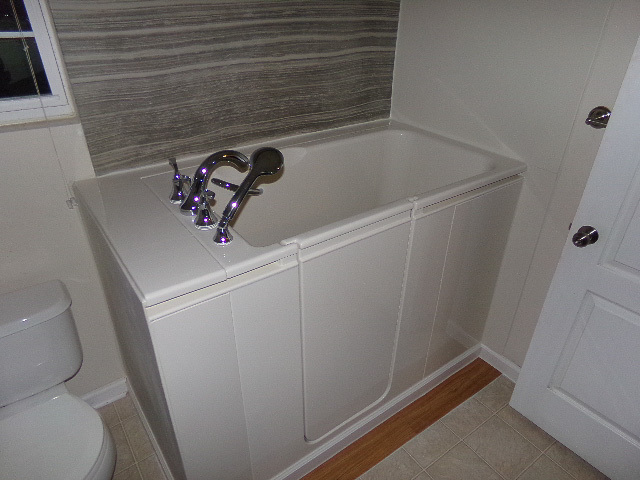 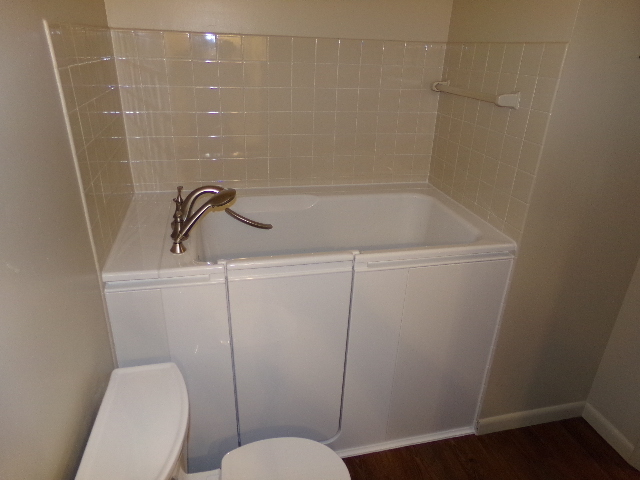 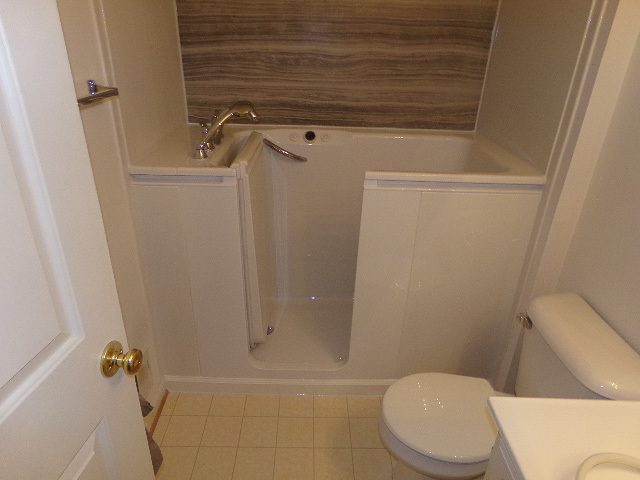 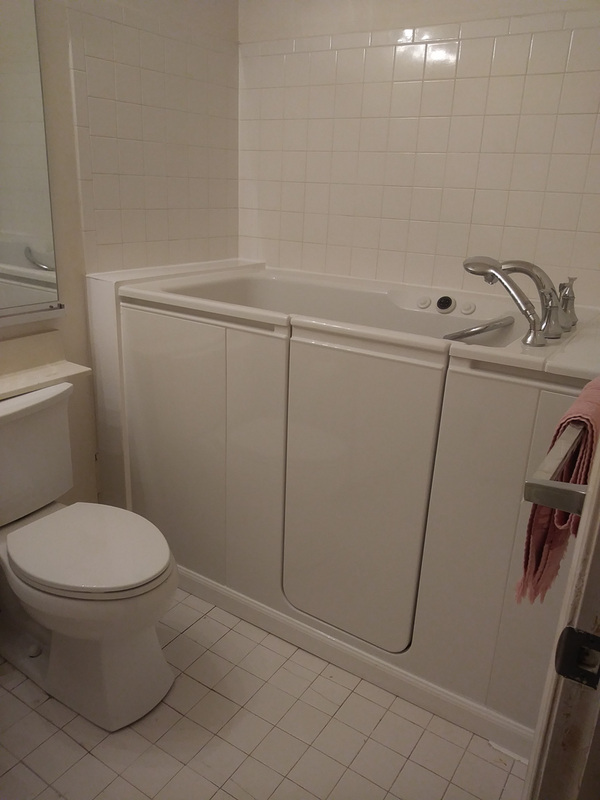 These bathtubs are designed to provide a safe and comfortable bathing experience, giving you and your family peace of mind and helping you to live the independent lifestyle that you deserve. 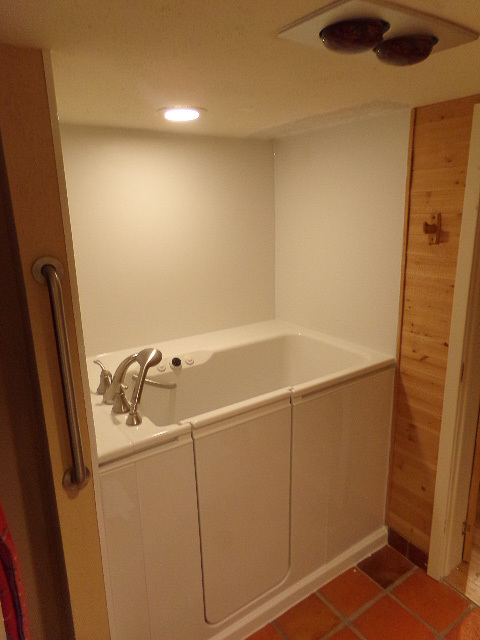 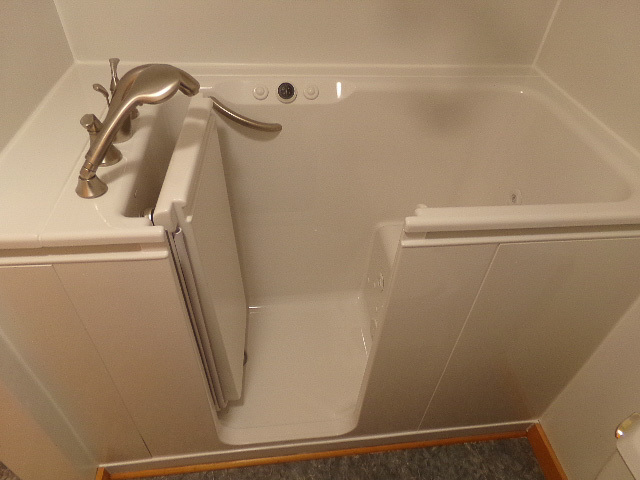 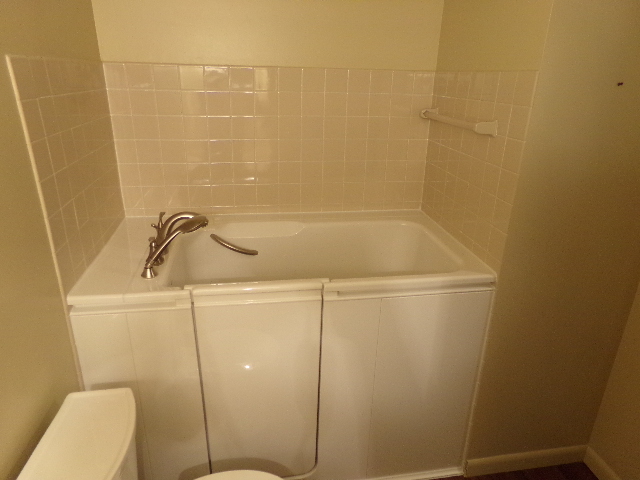 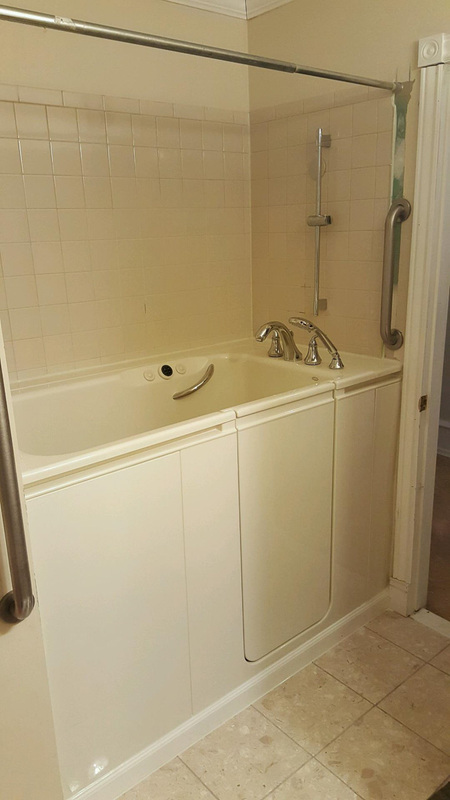 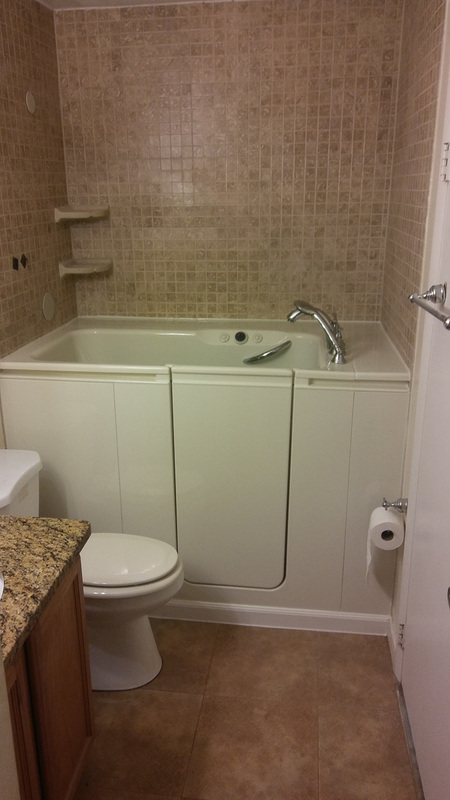 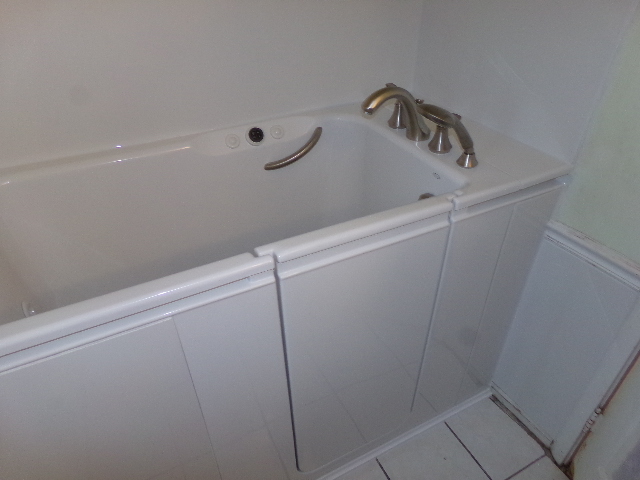 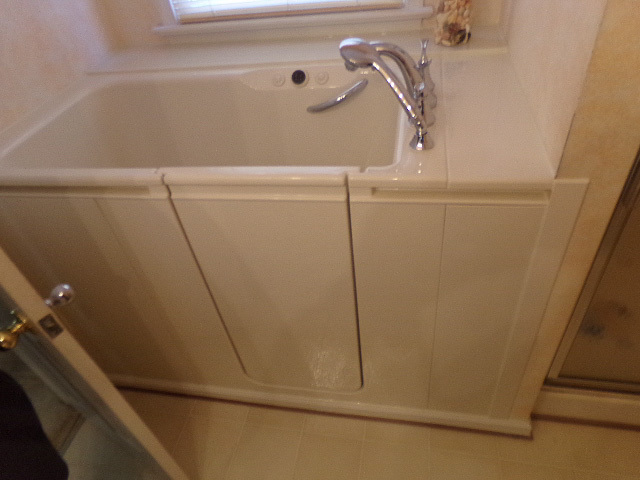 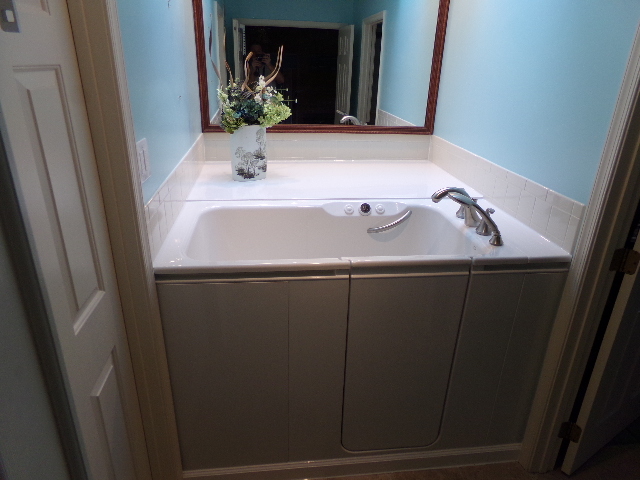 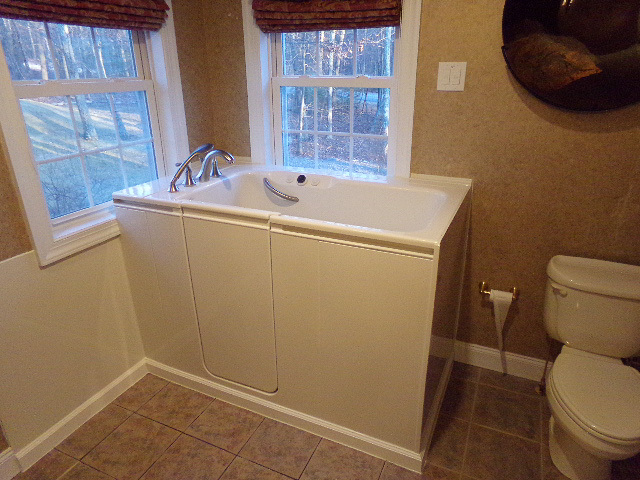 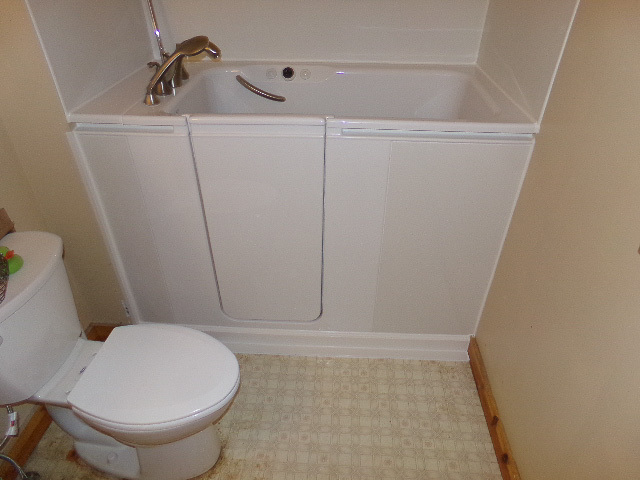 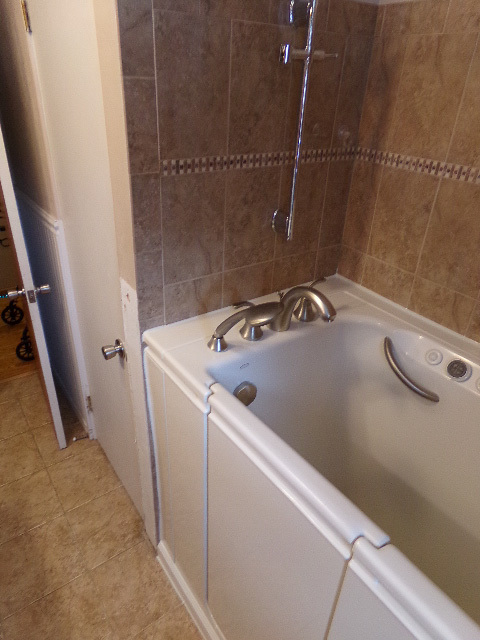 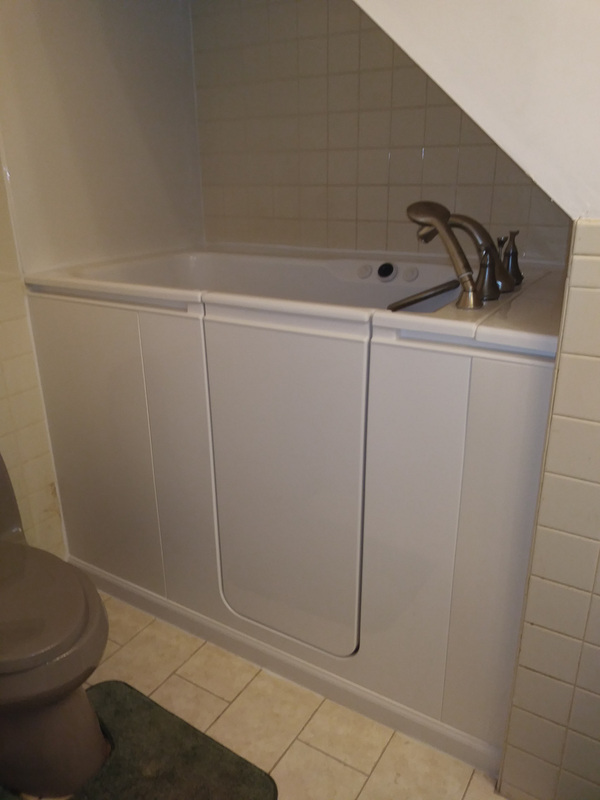 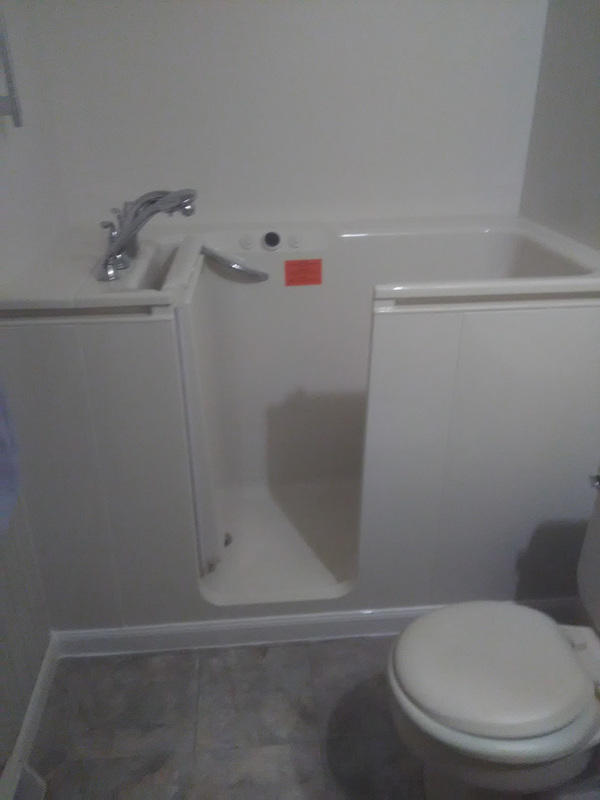 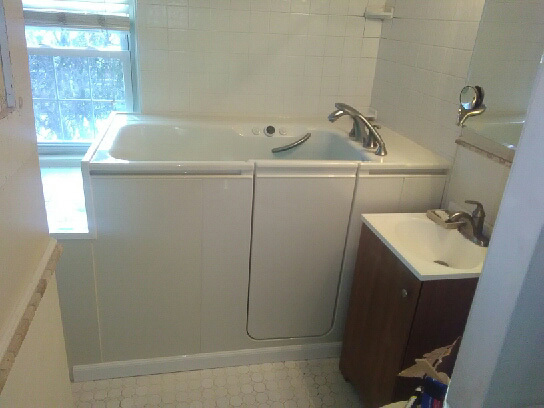 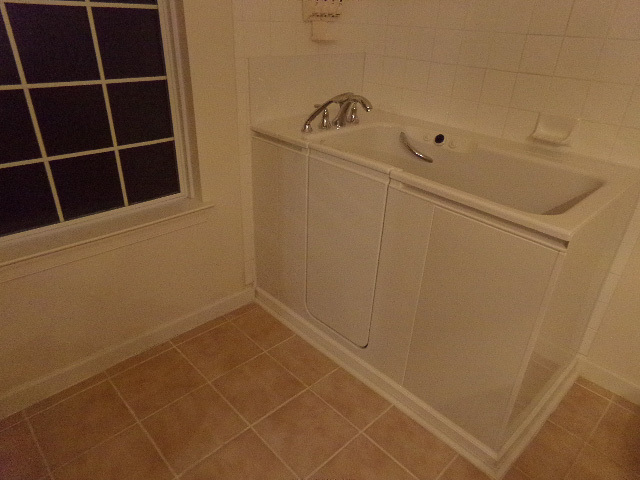 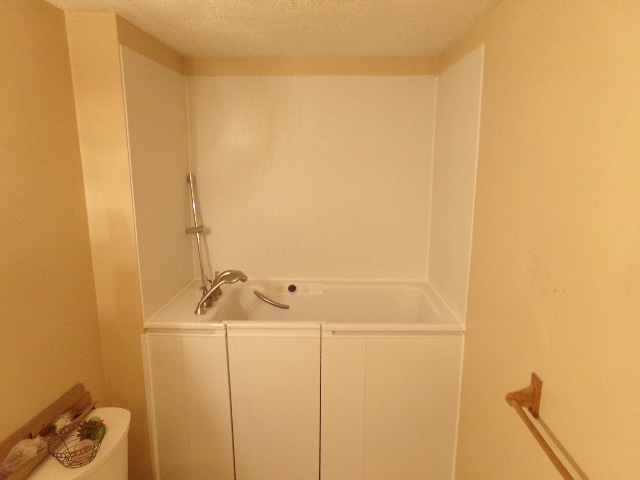 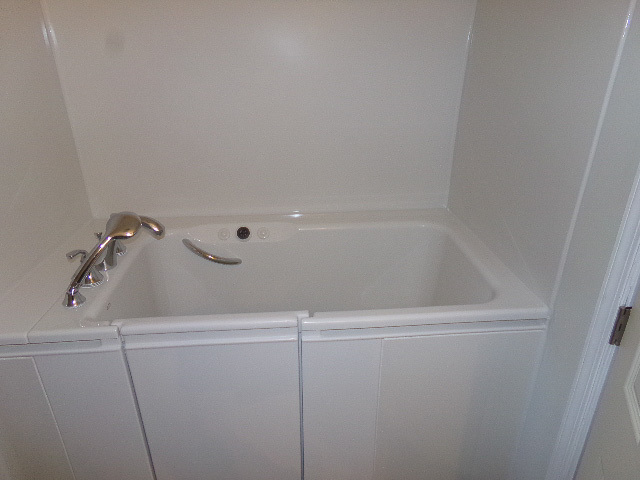 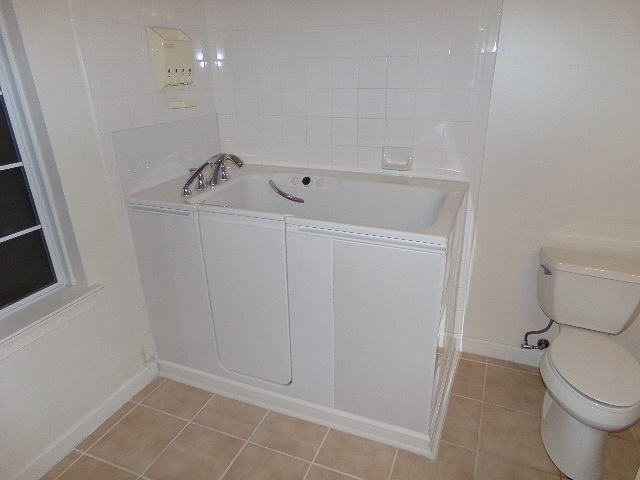 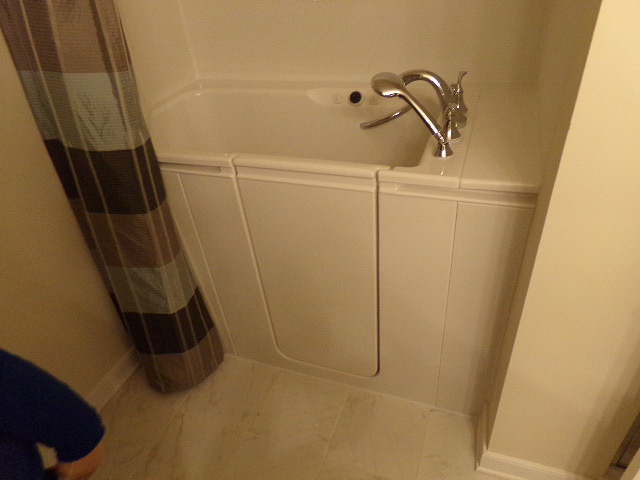 But Kohler walk in tubs do more than simply keep you safe. 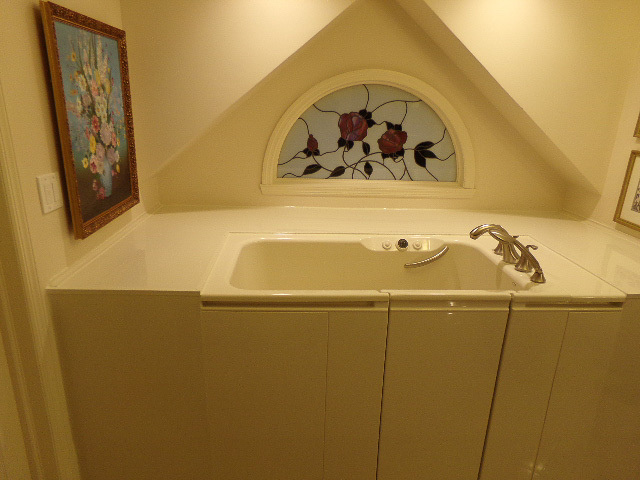 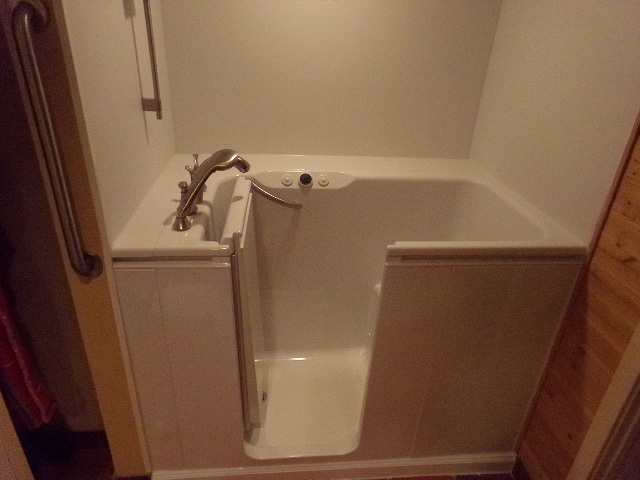 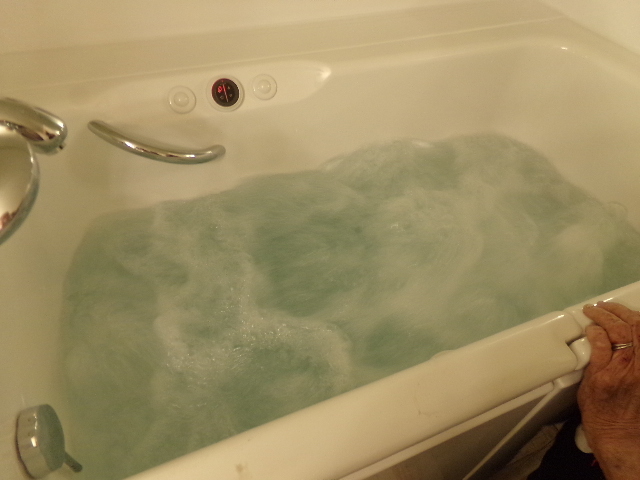 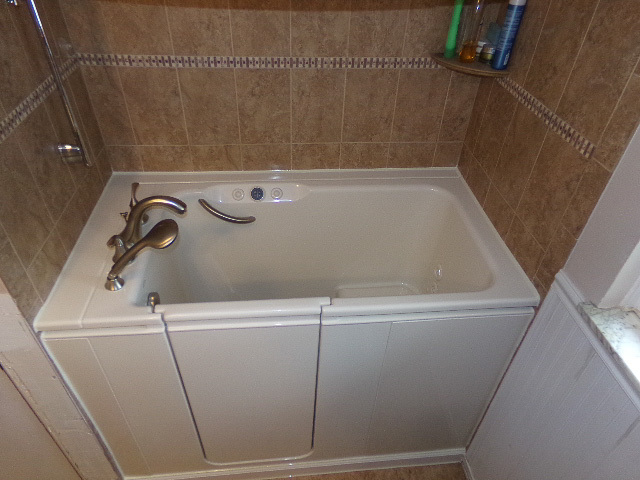 They also provide a luxurious bathing experience that’s second to none. 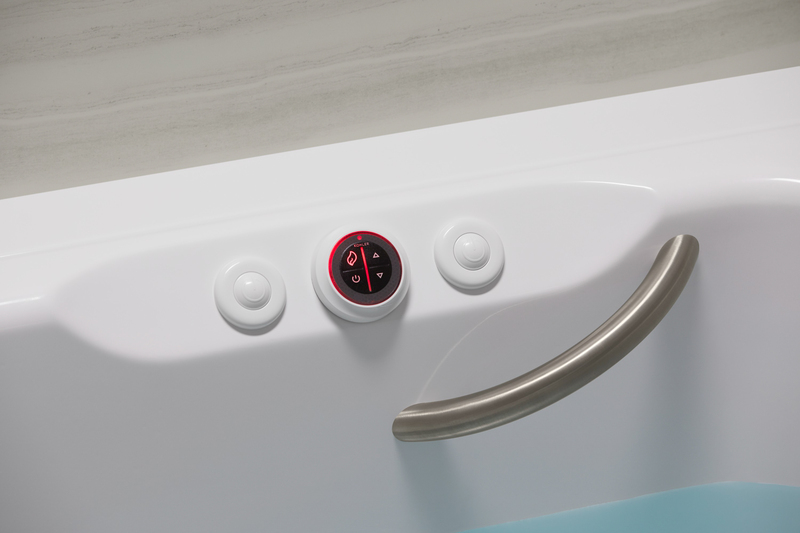 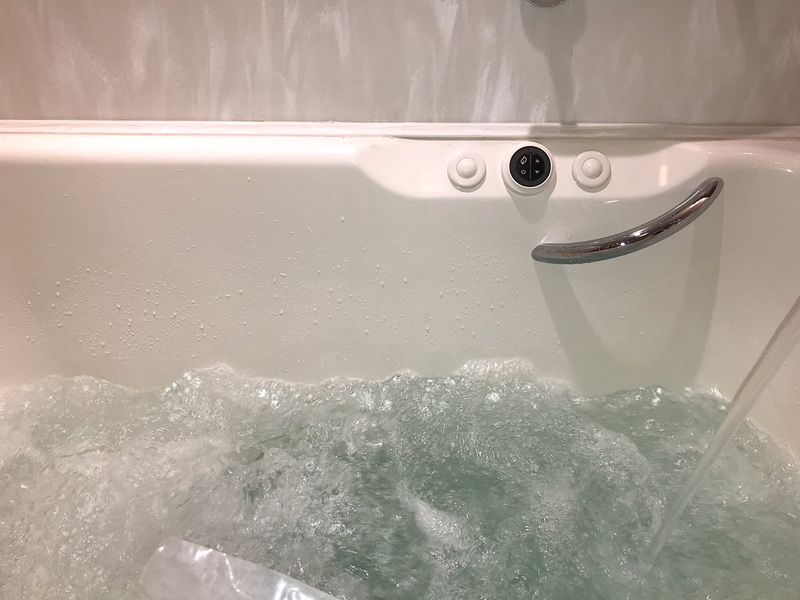 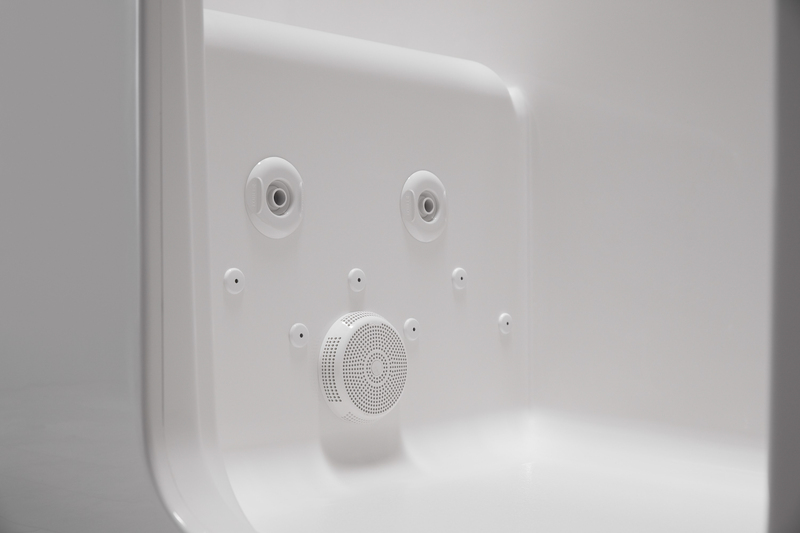 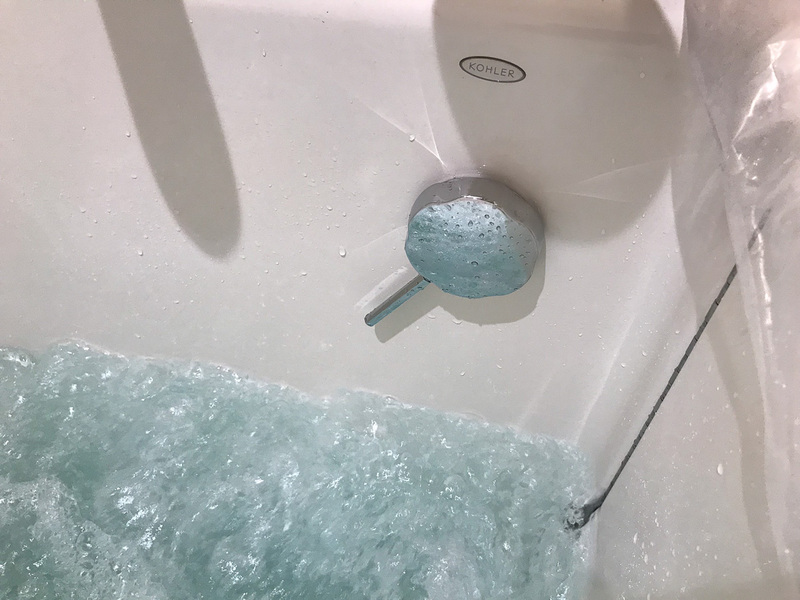 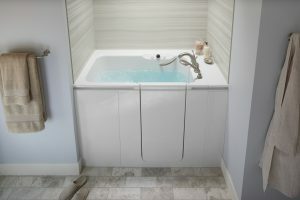 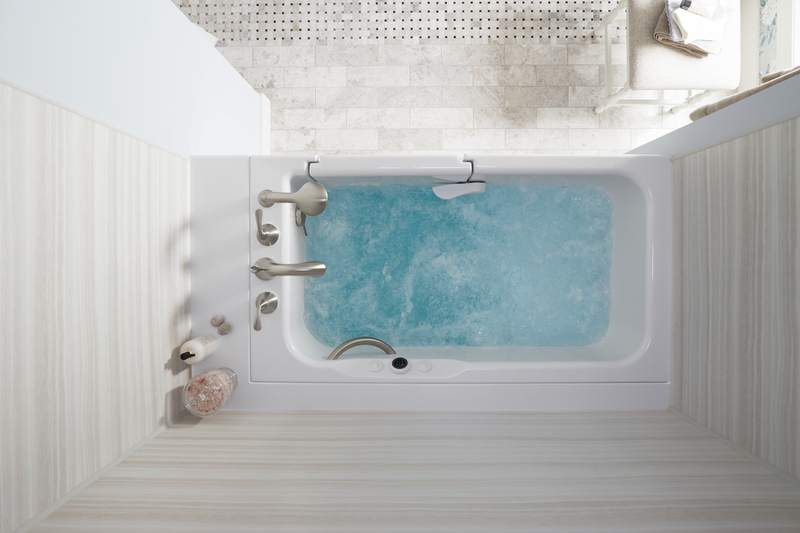 You’ll love bathing in your new Kohler tub with features such as hydrotherapy jets that massage tension from your muscles; heated surfaces that warm your back, neck and shoulders; and a fast drain system that allows you to quickly exit the bath after bathing. 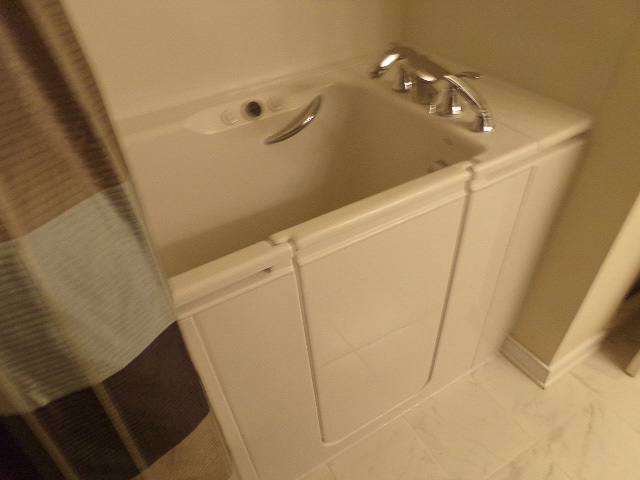 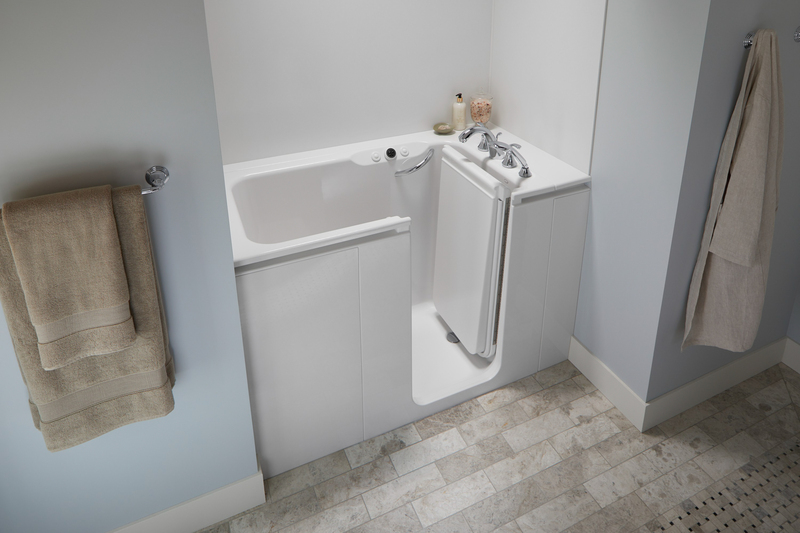 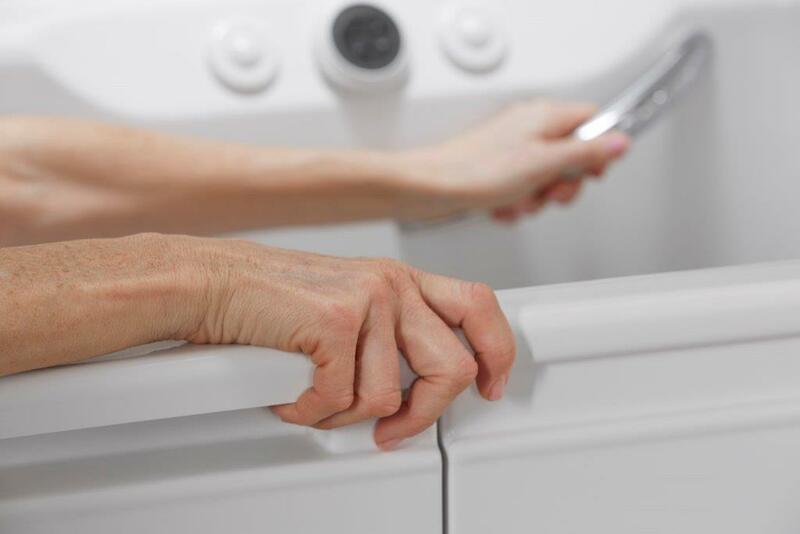 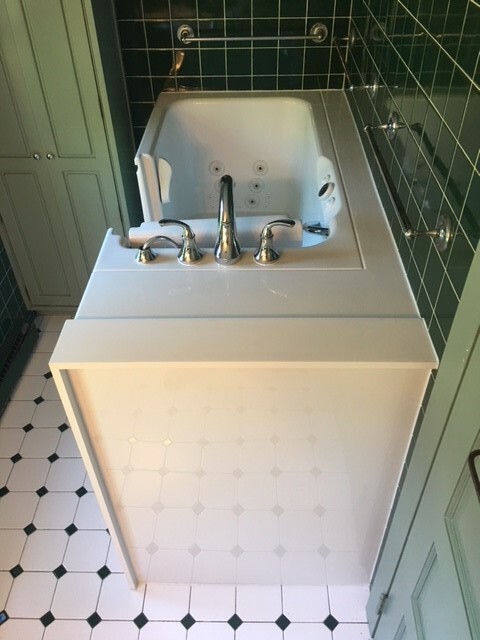 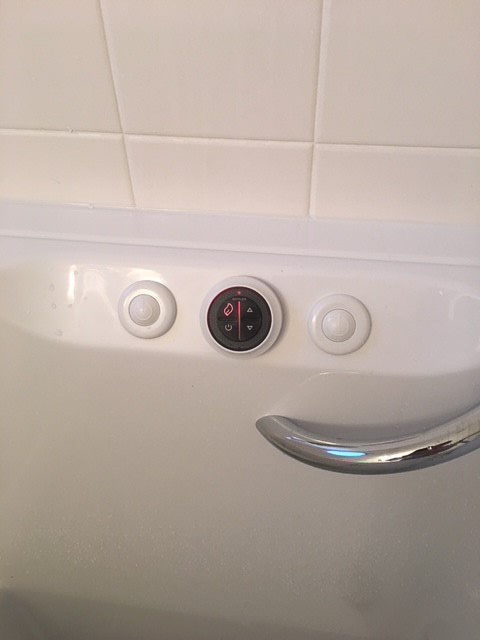 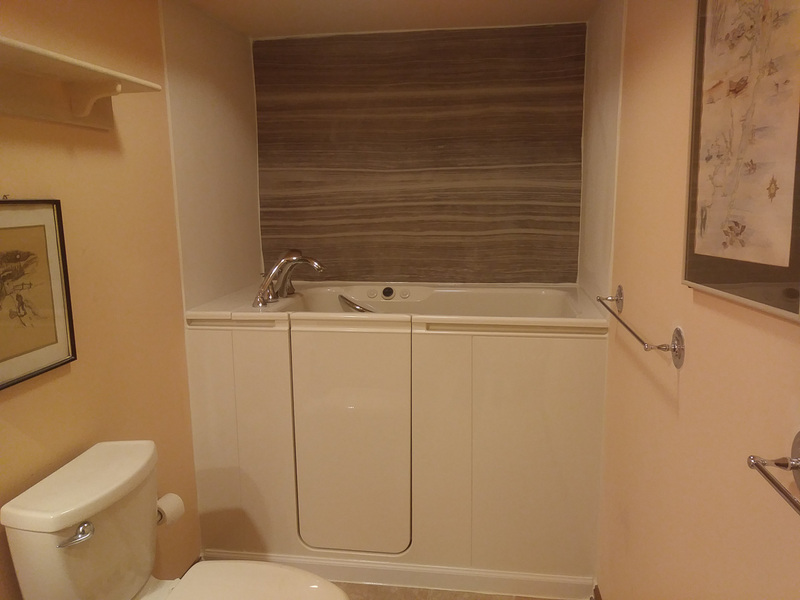 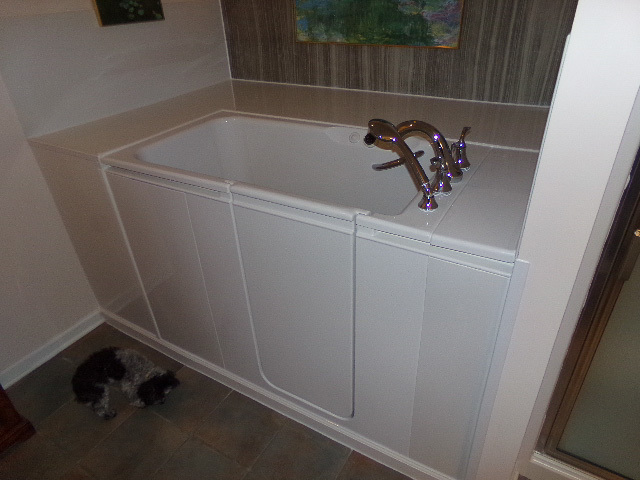 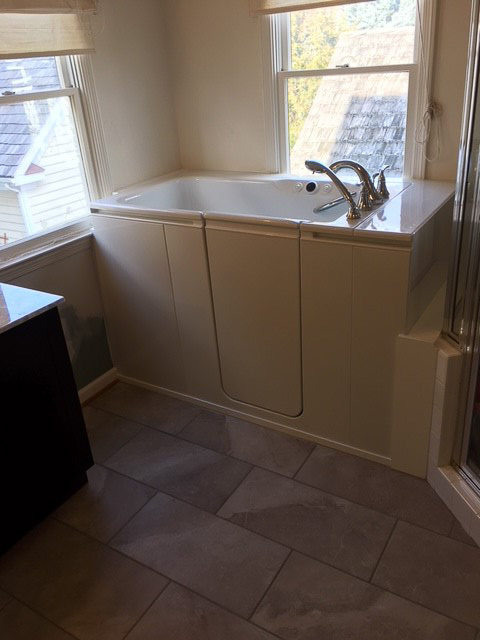 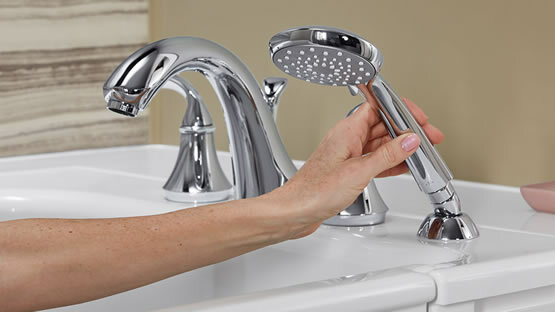 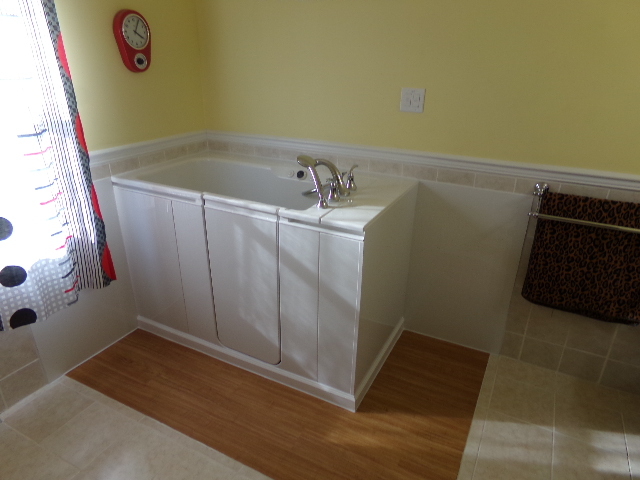 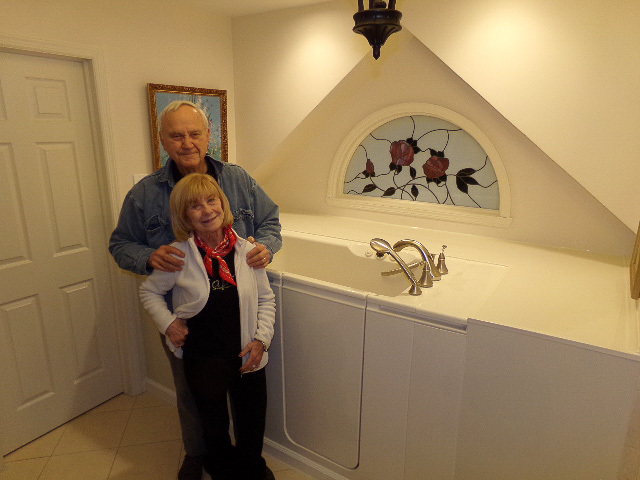 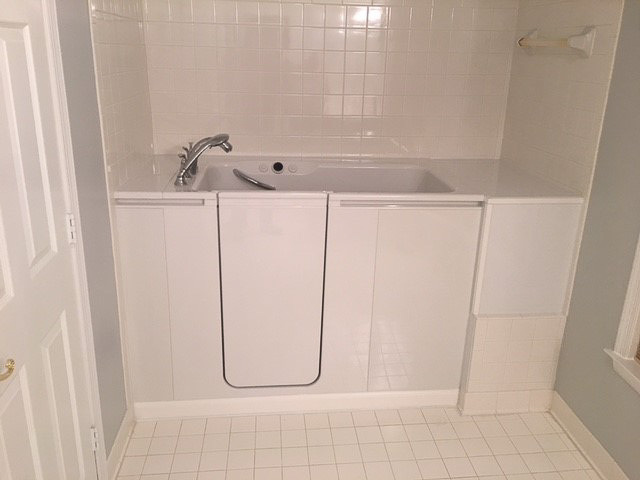 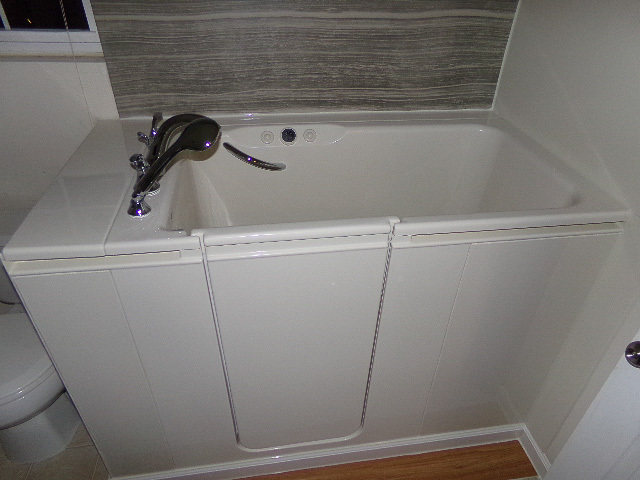 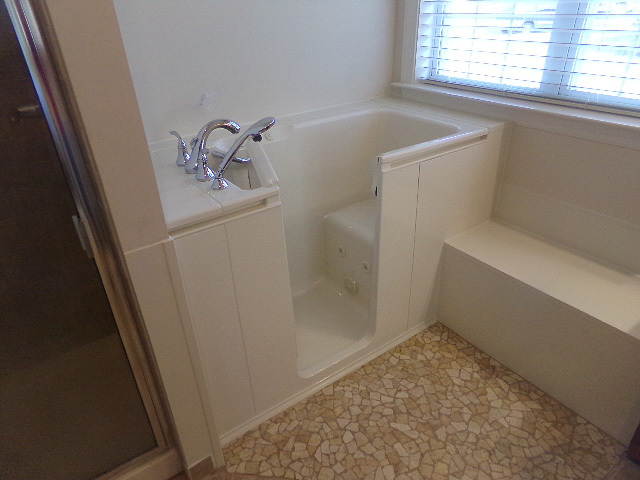 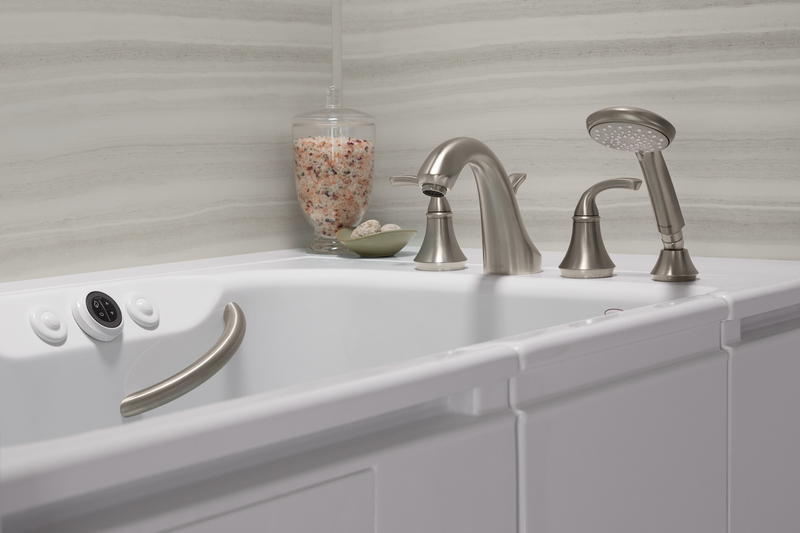 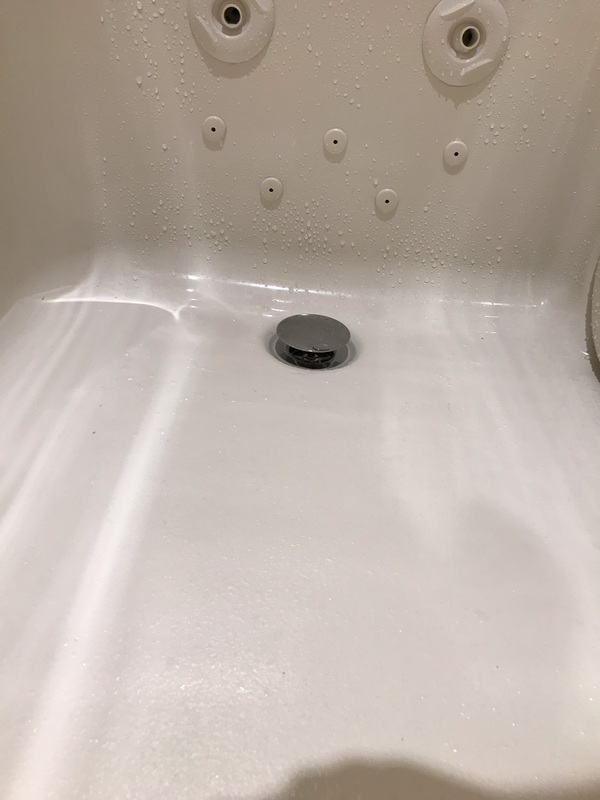 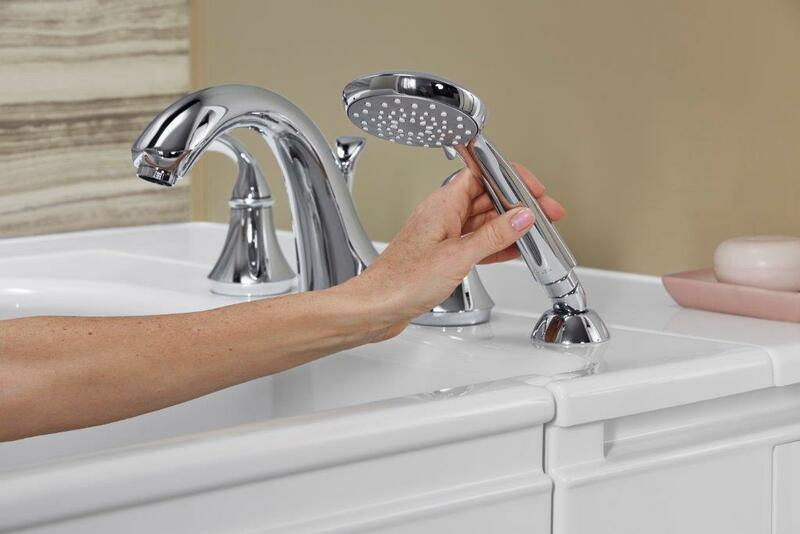 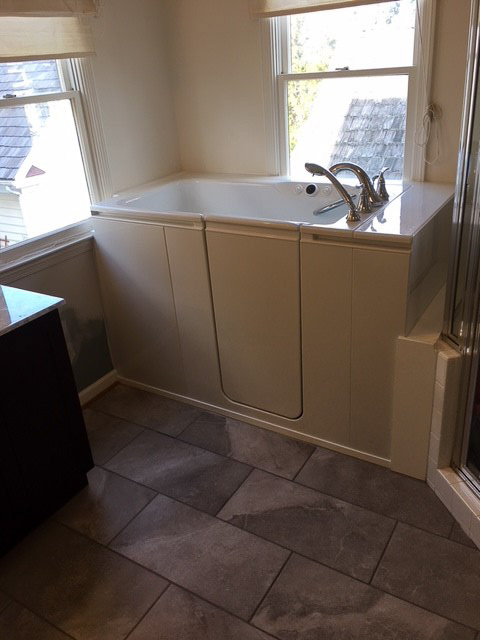 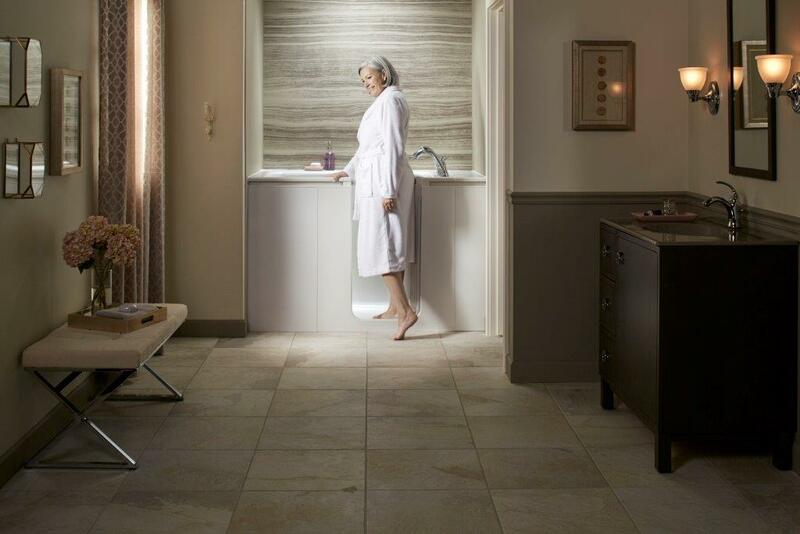 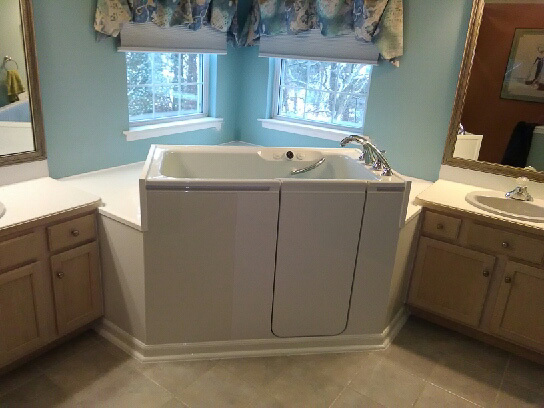 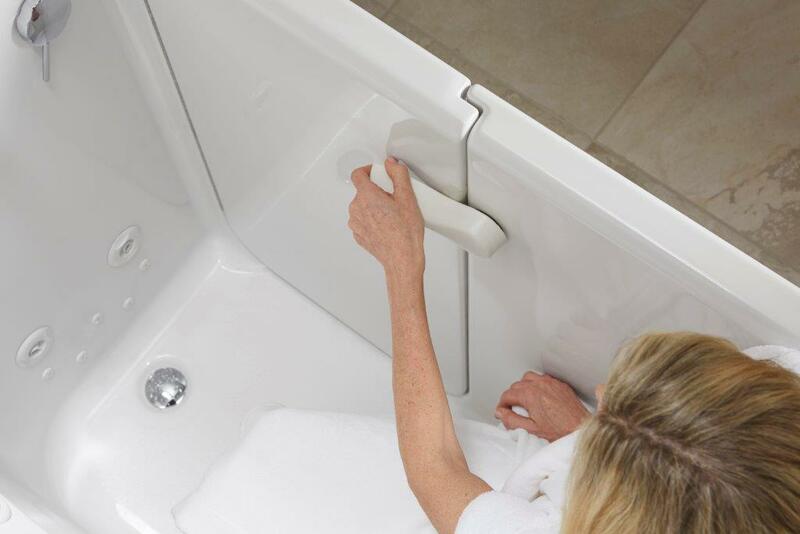 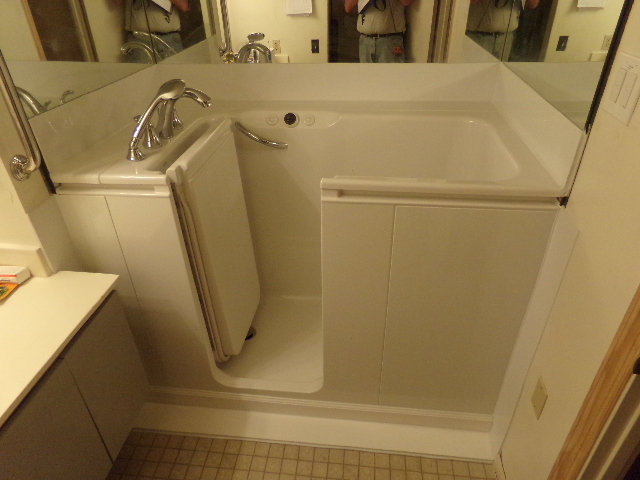 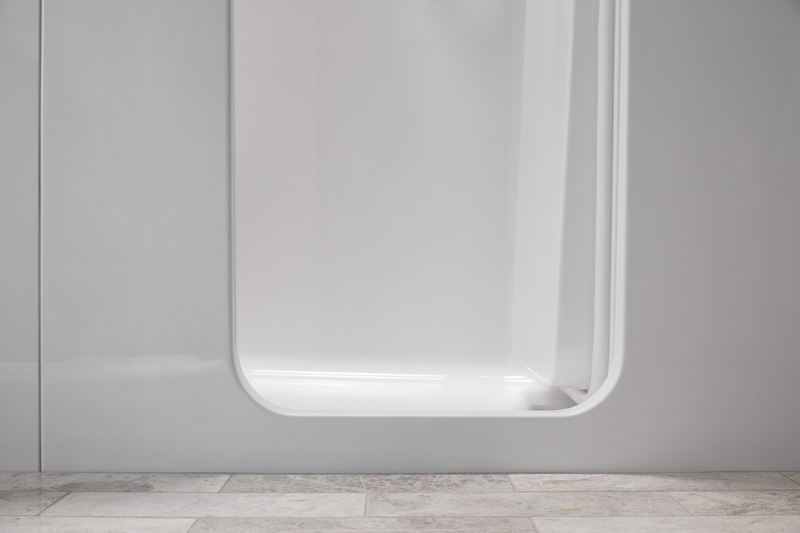 Contact Home Smart Industries today to schedule a free consultation and learn more about our Kohler walk in tubs. 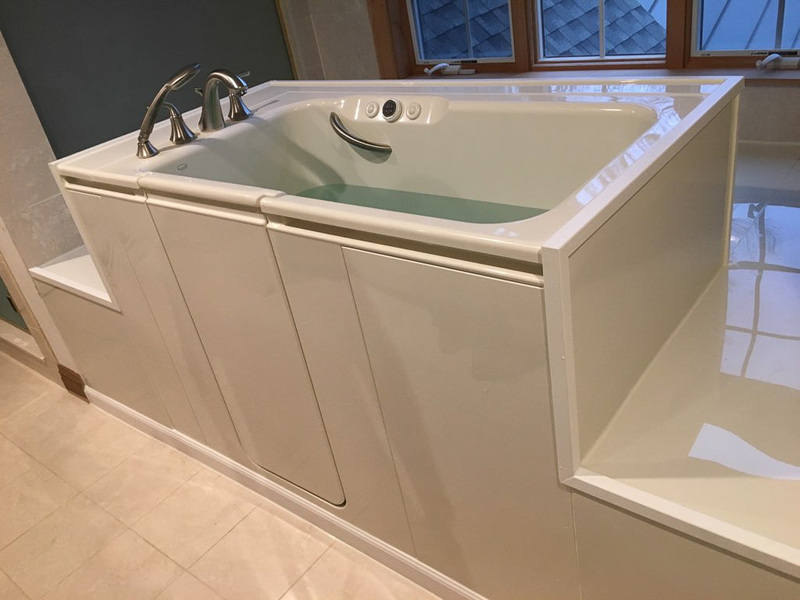 At this appointment, we can also tell you about the different financing options that we offer to help make this important investment fit your budget.